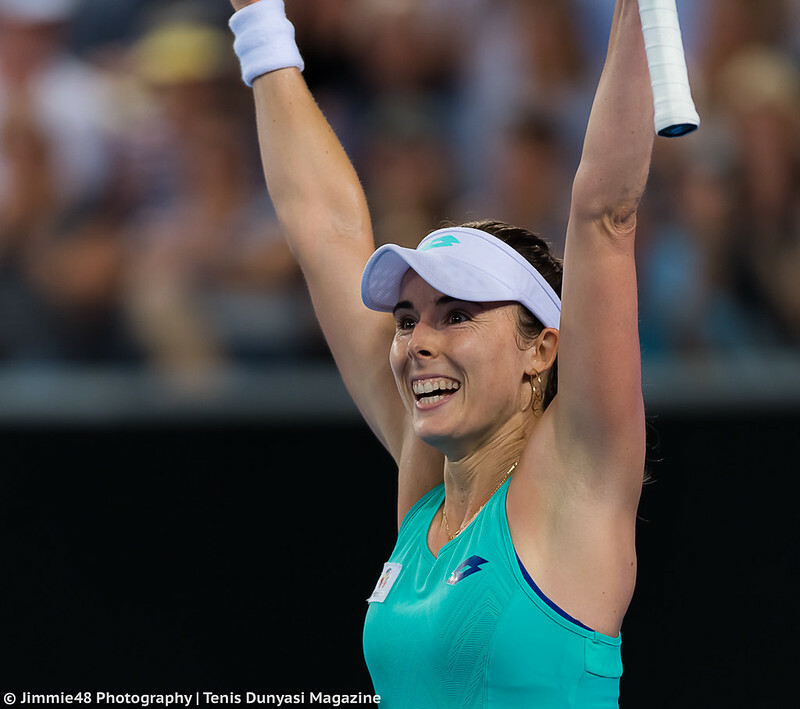 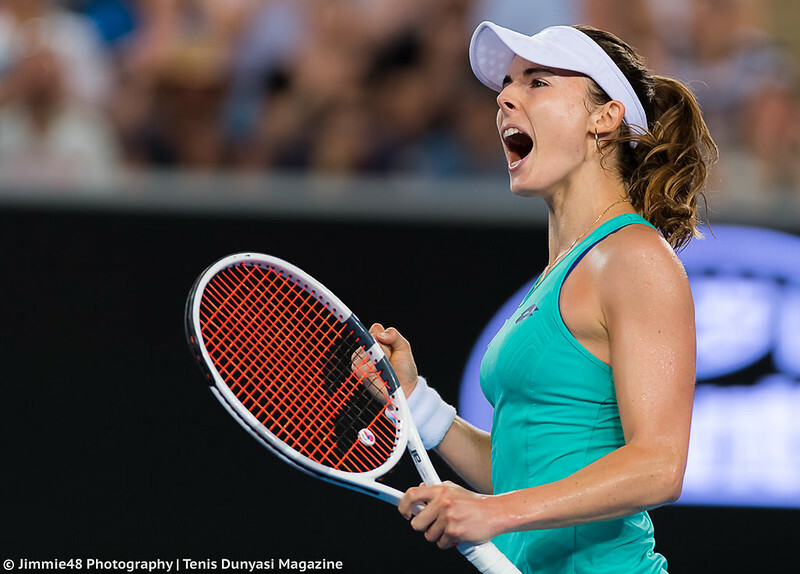 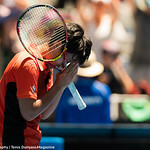 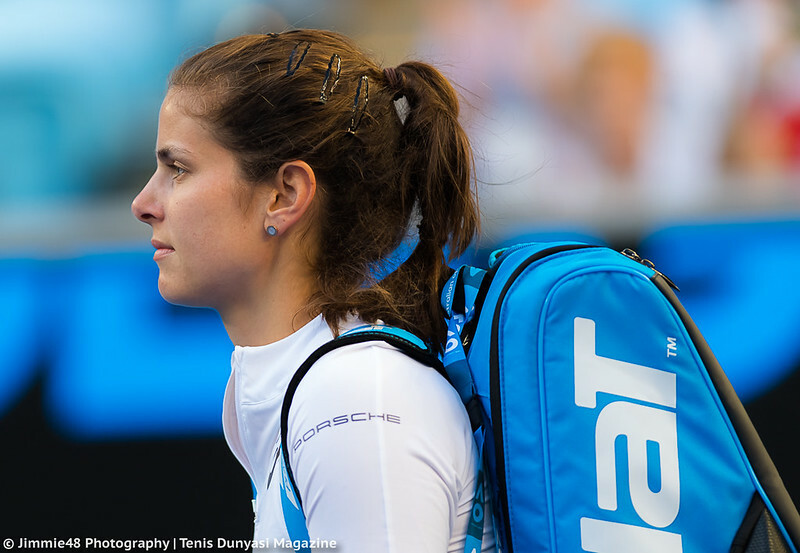 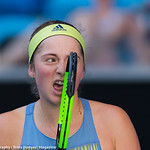 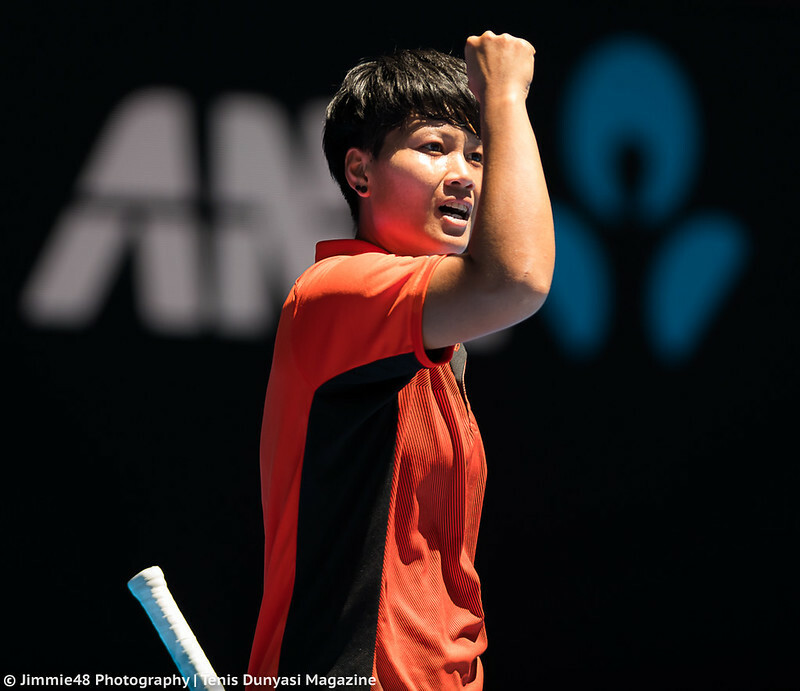 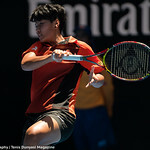 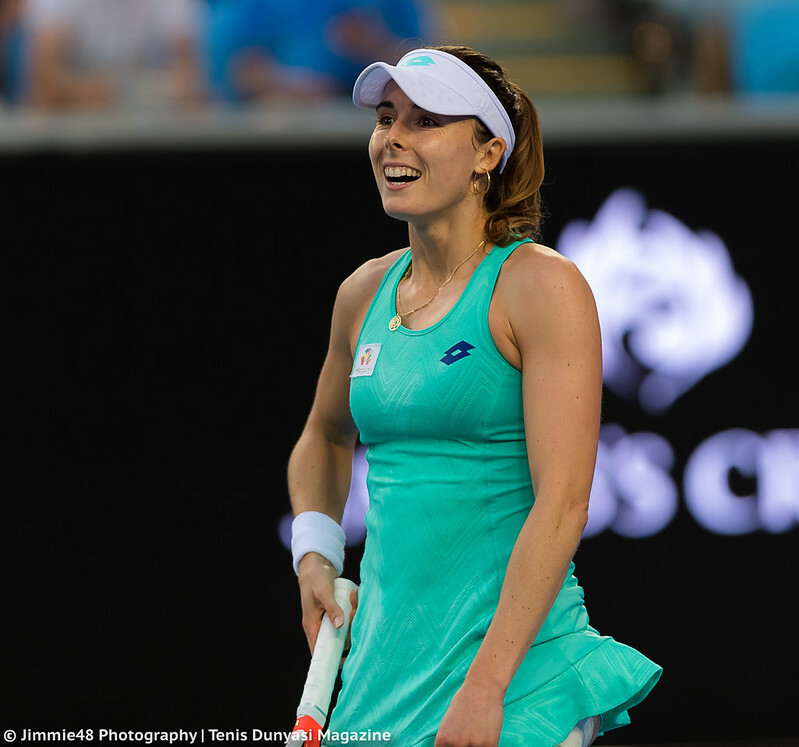 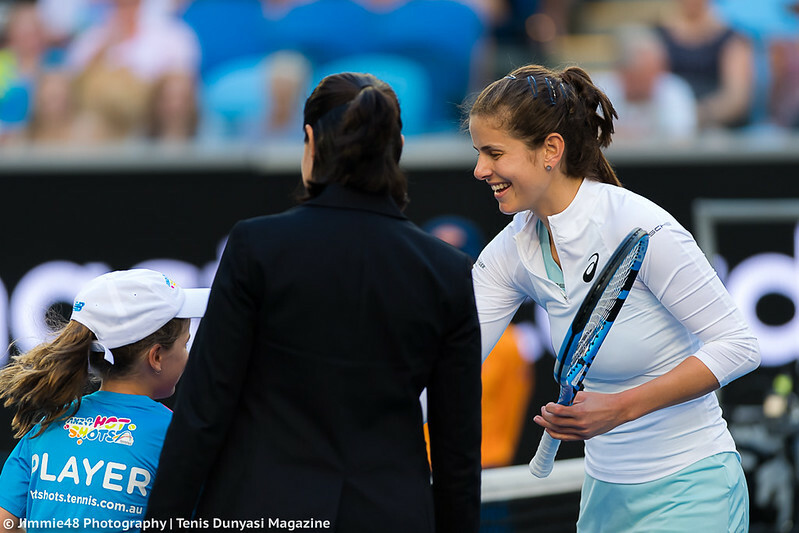 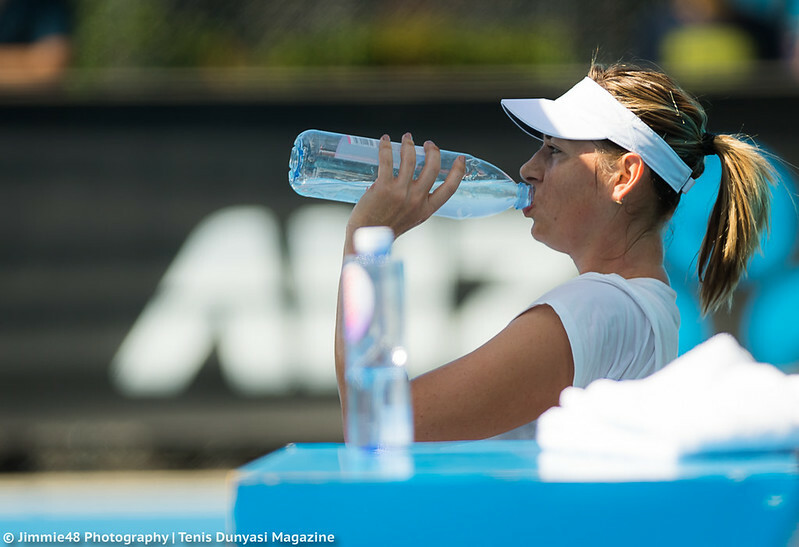 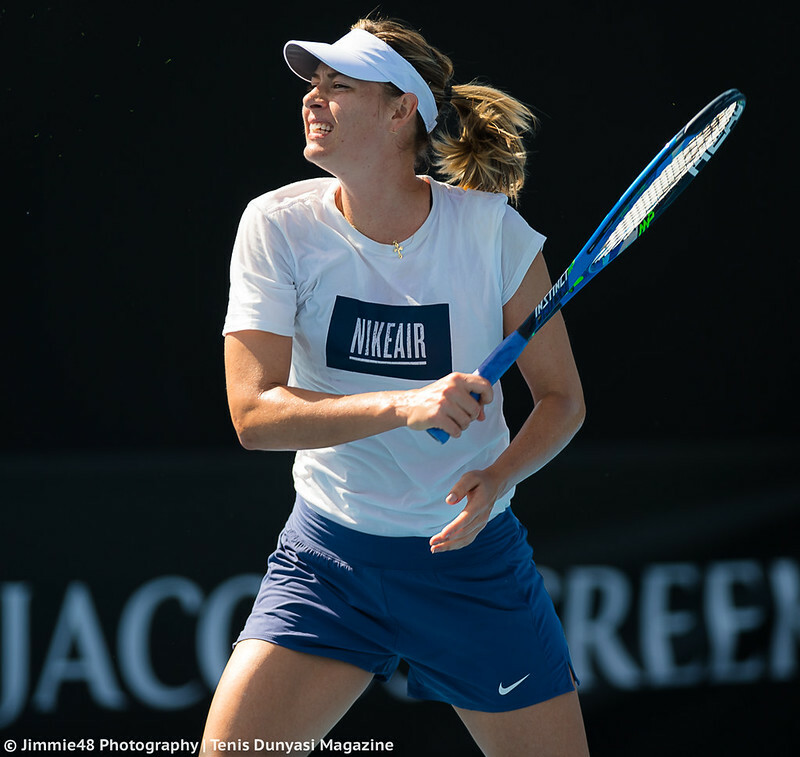 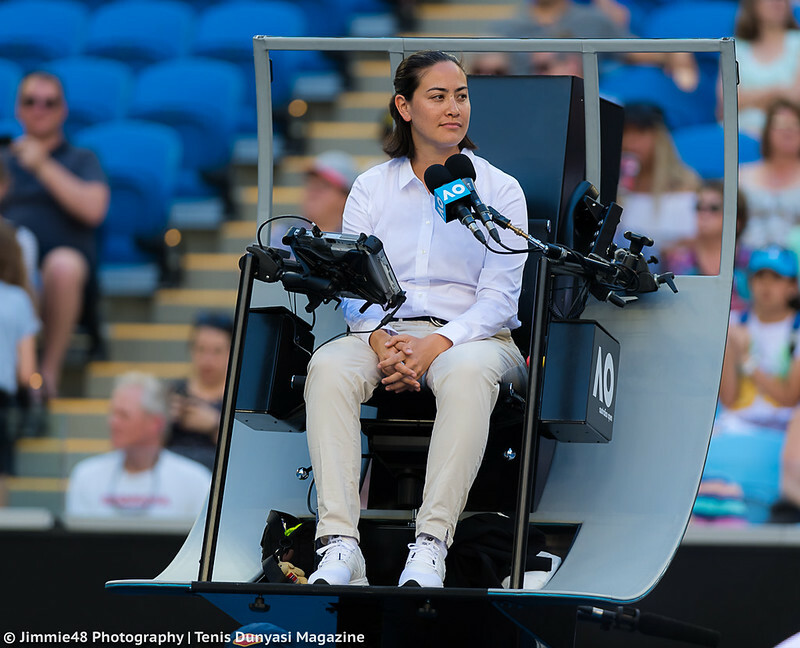 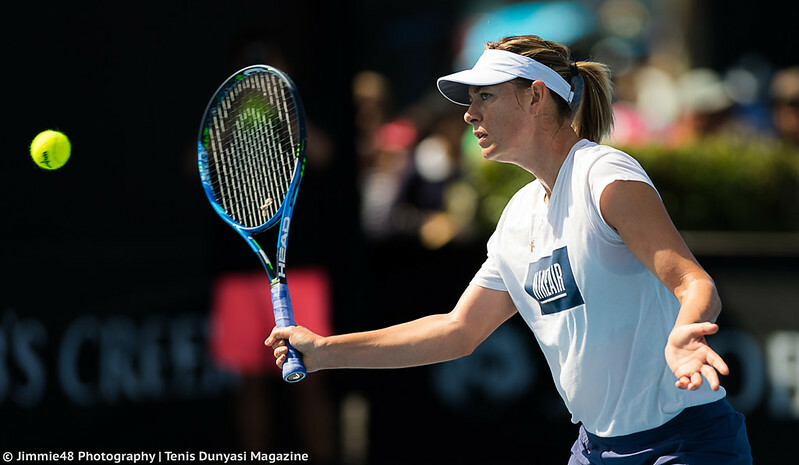 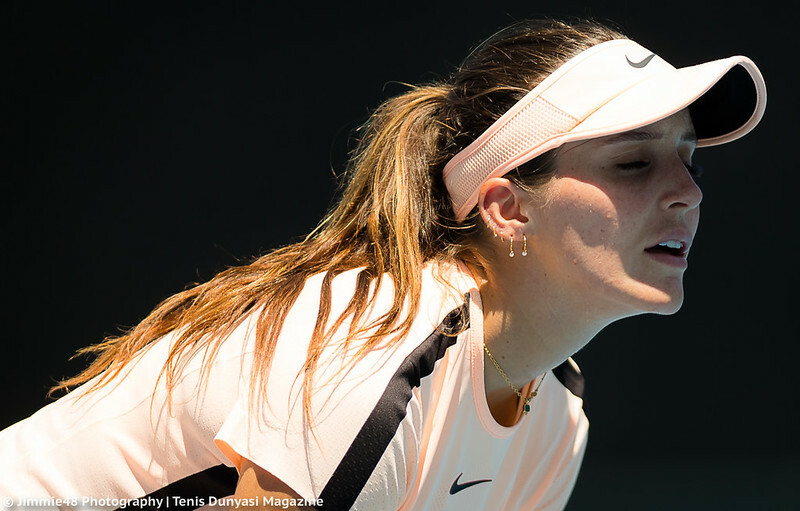 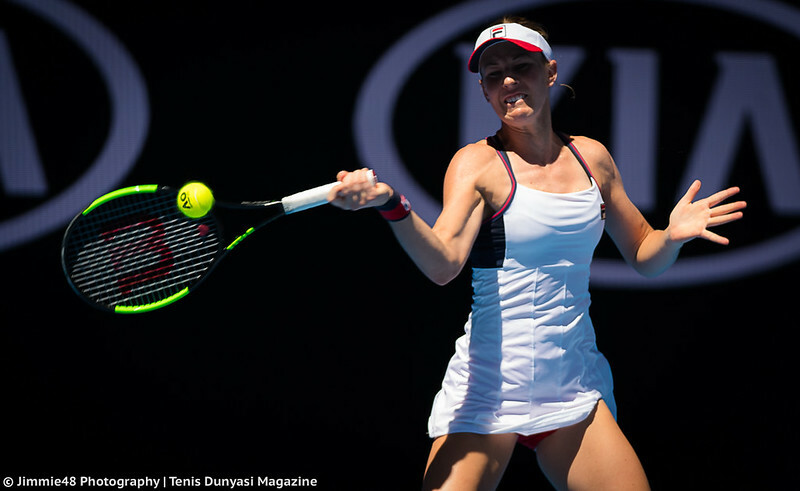 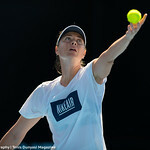 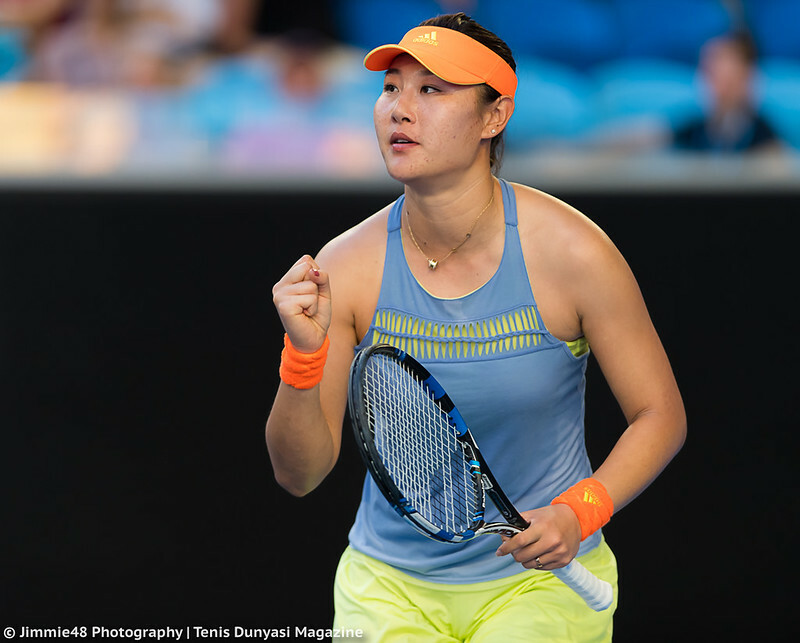 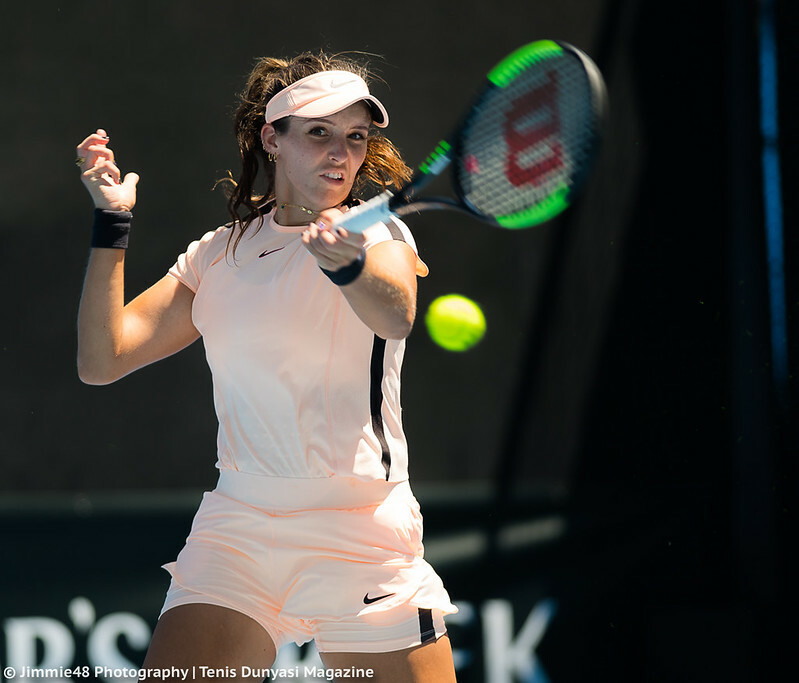 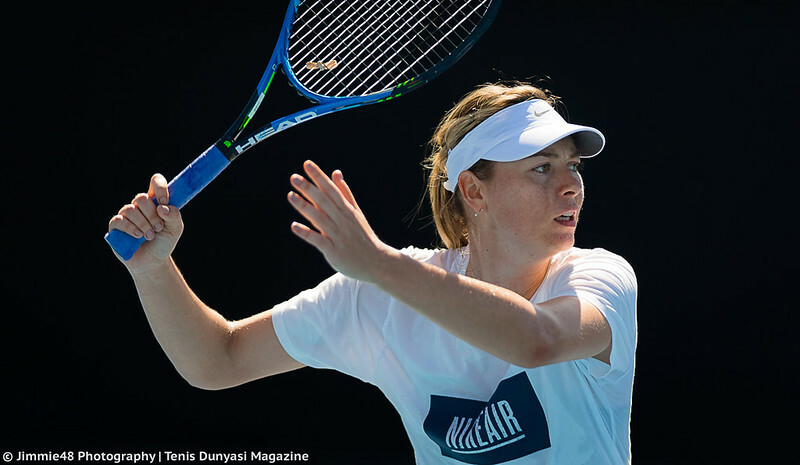 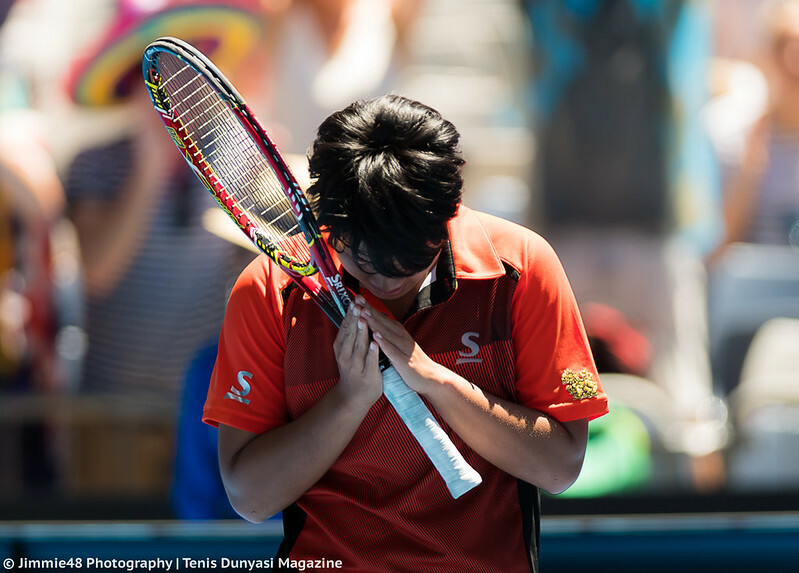 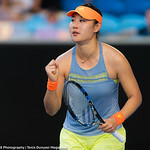 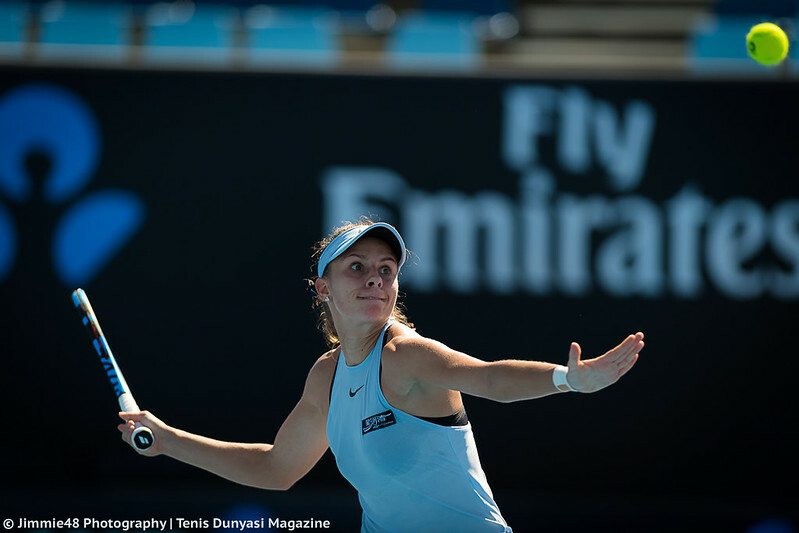 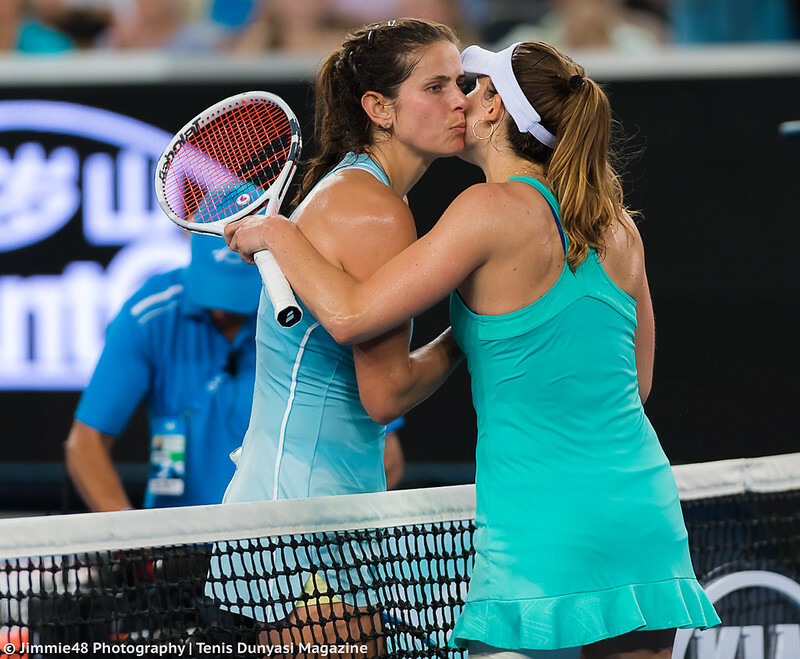 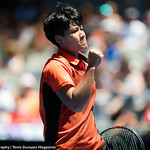 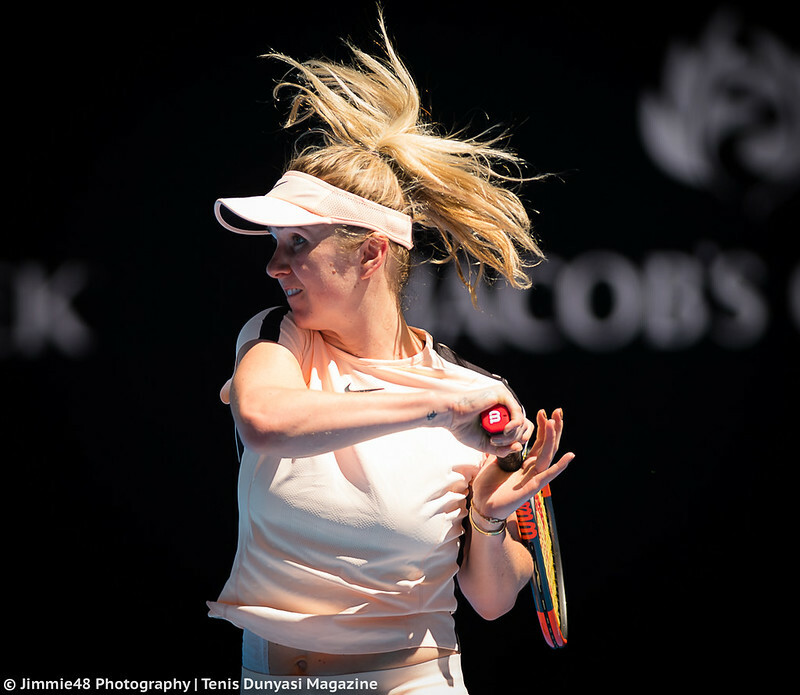 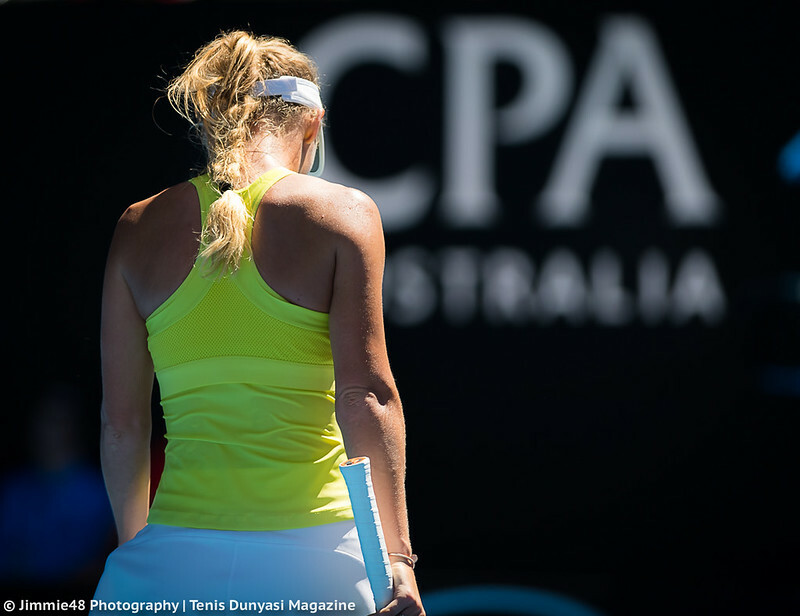 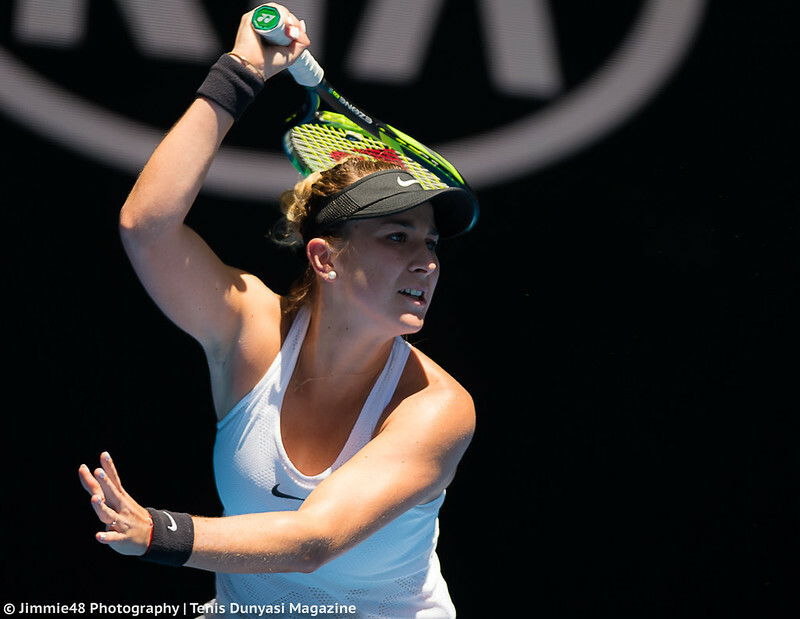 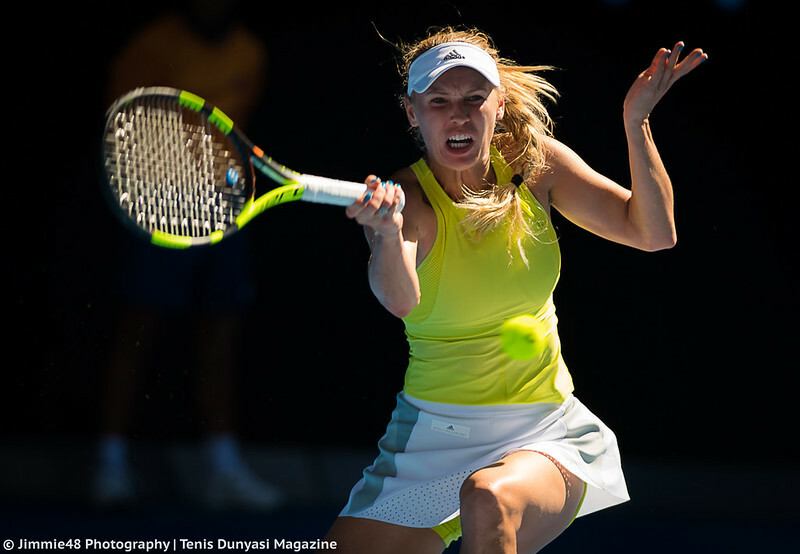 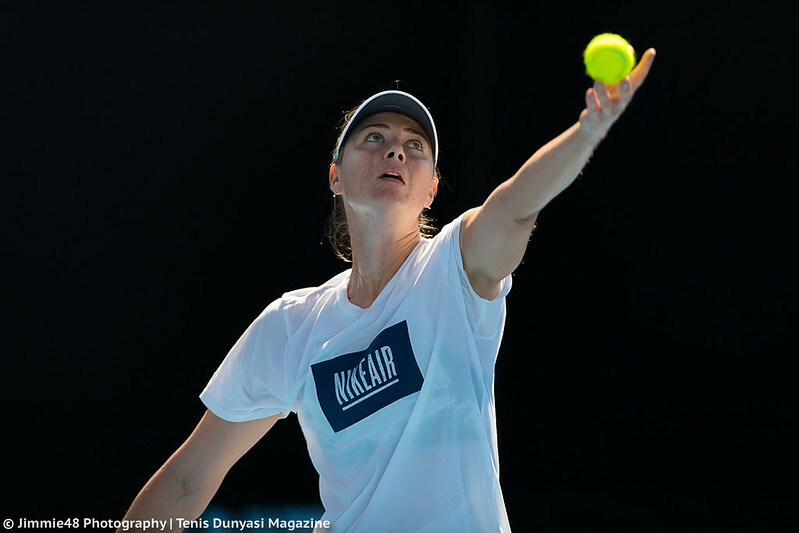 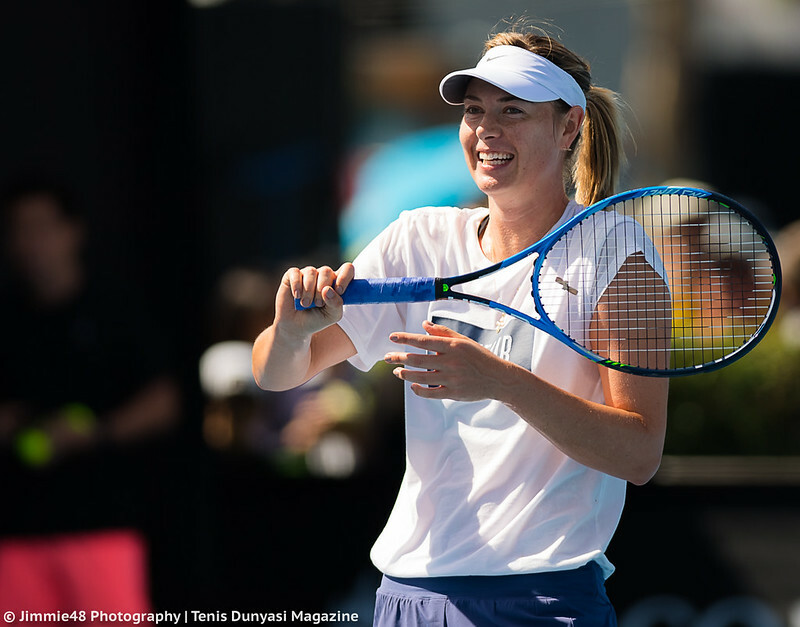 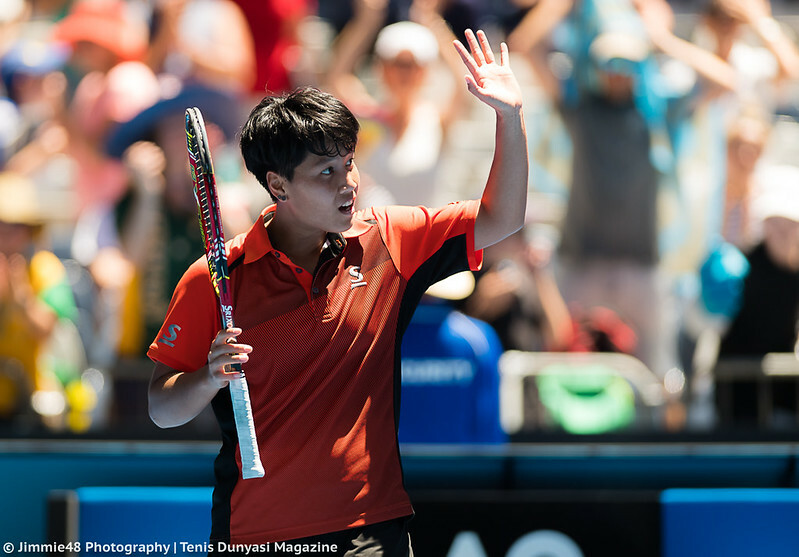 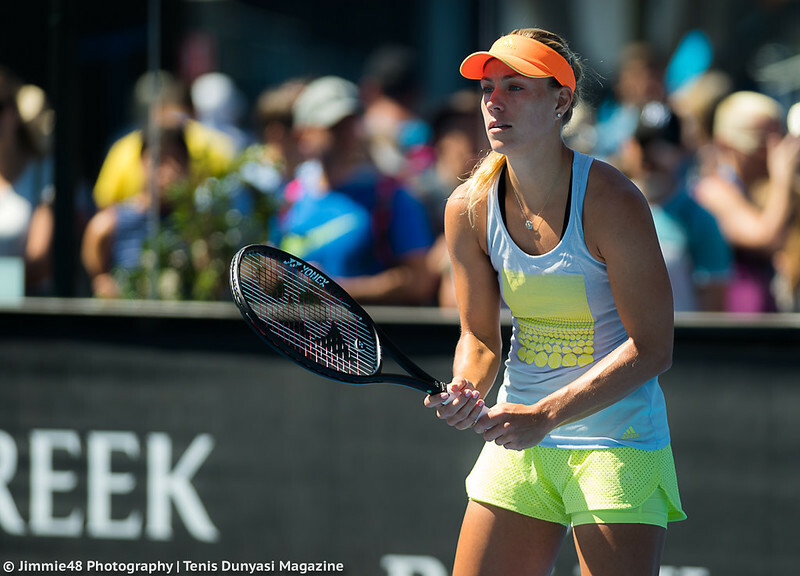 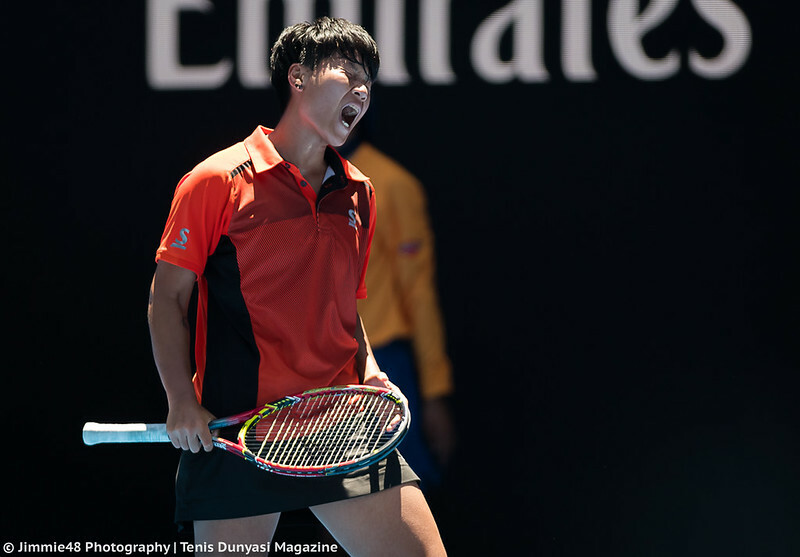 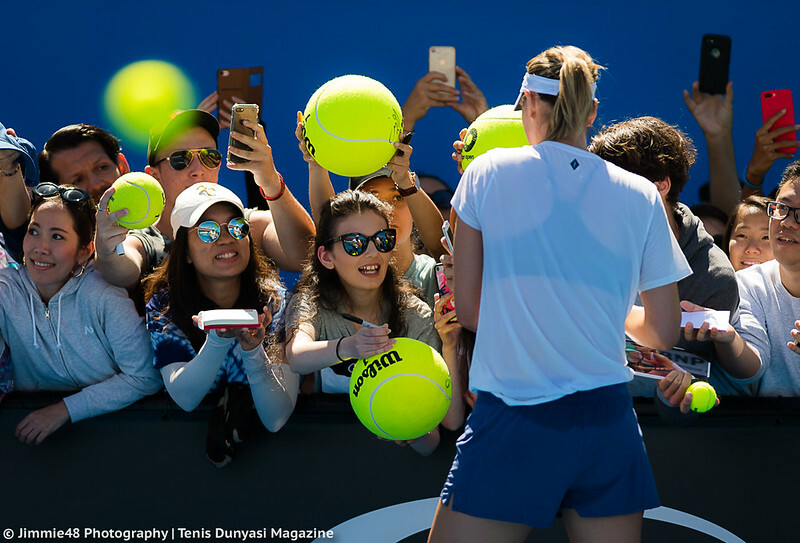 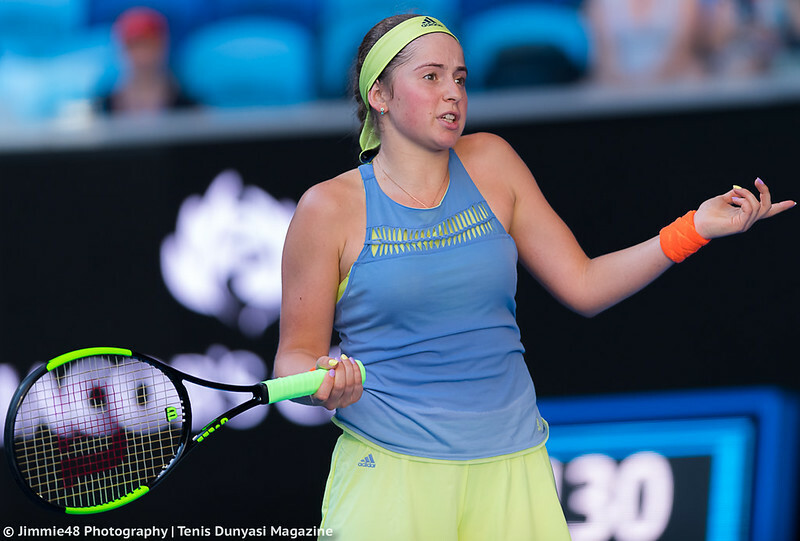 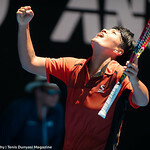 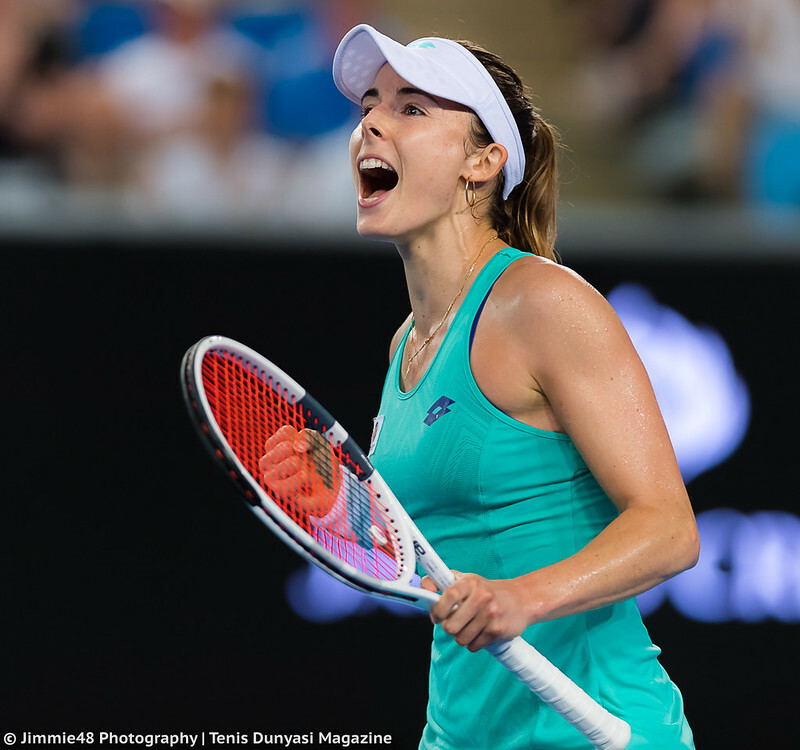 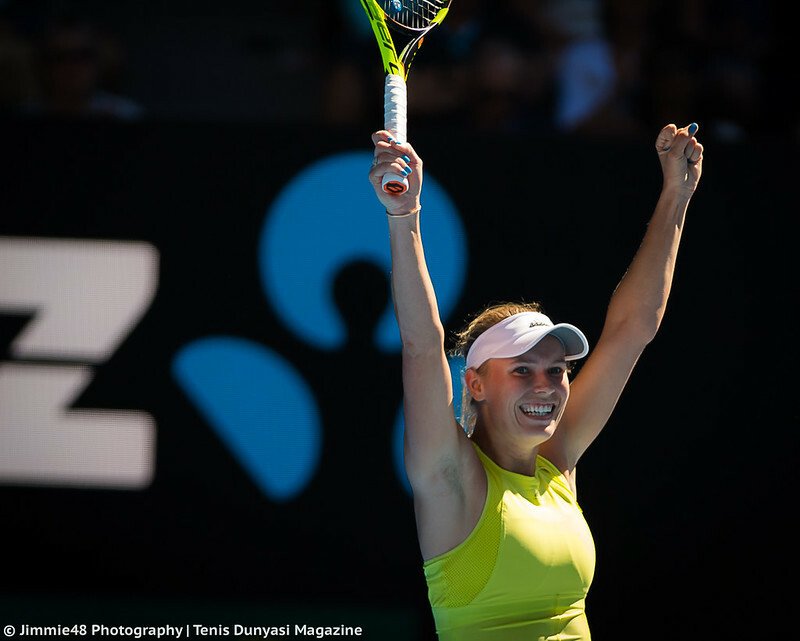 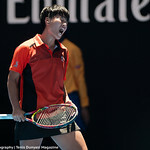 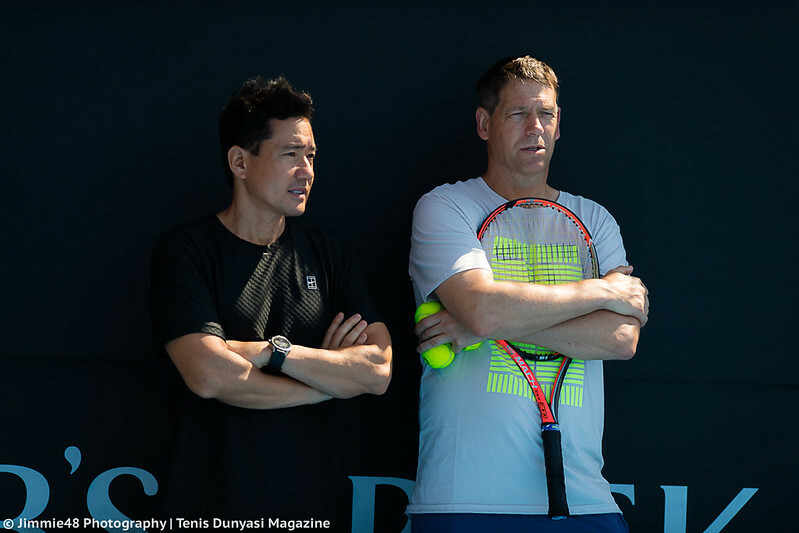 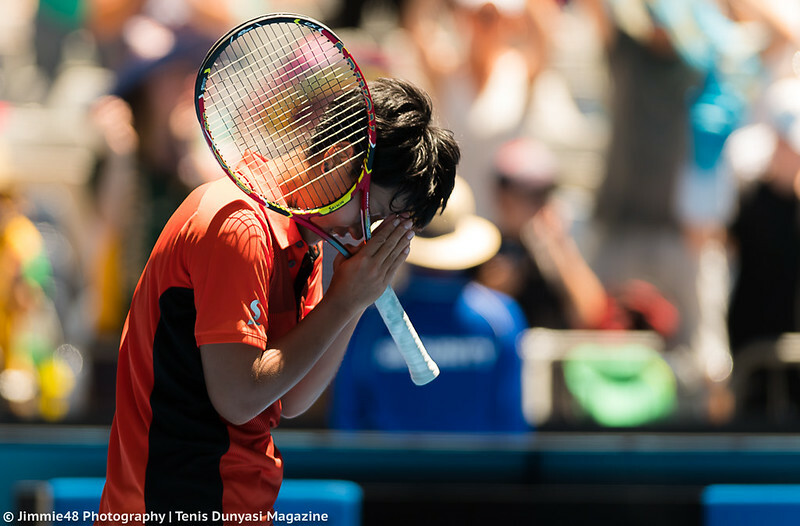 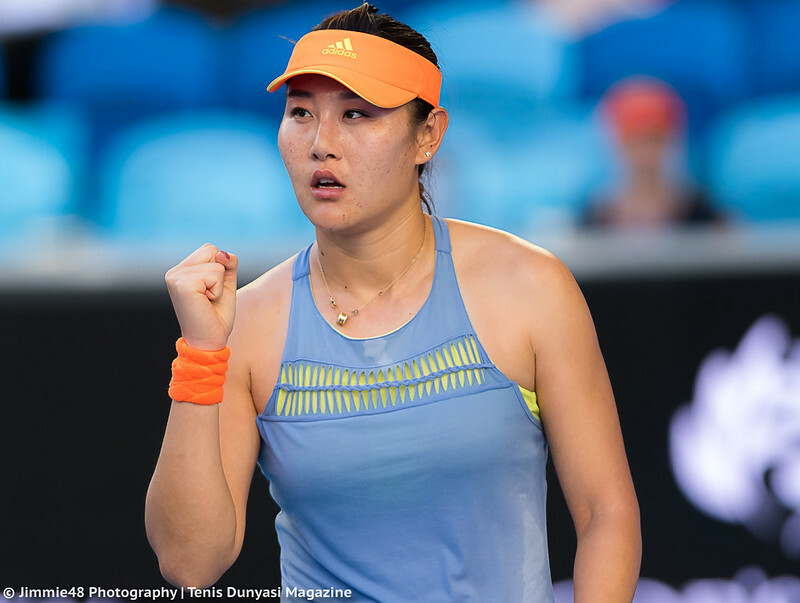 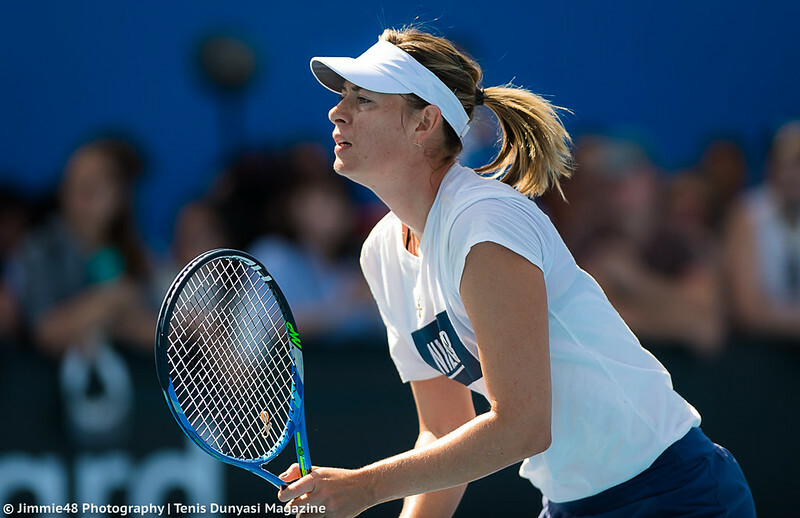 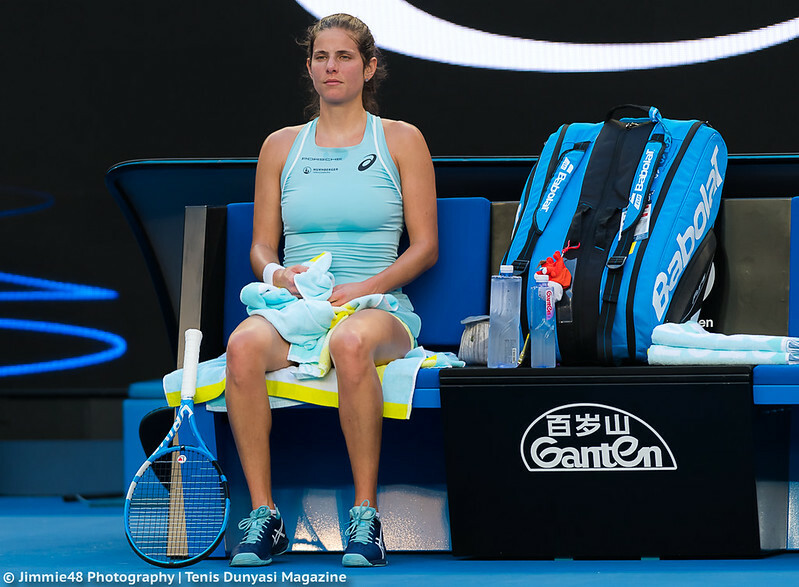 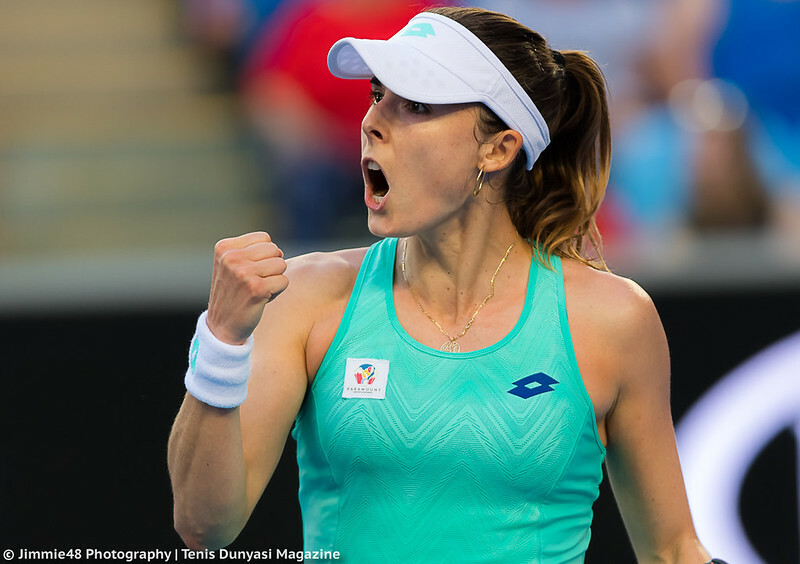 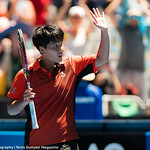 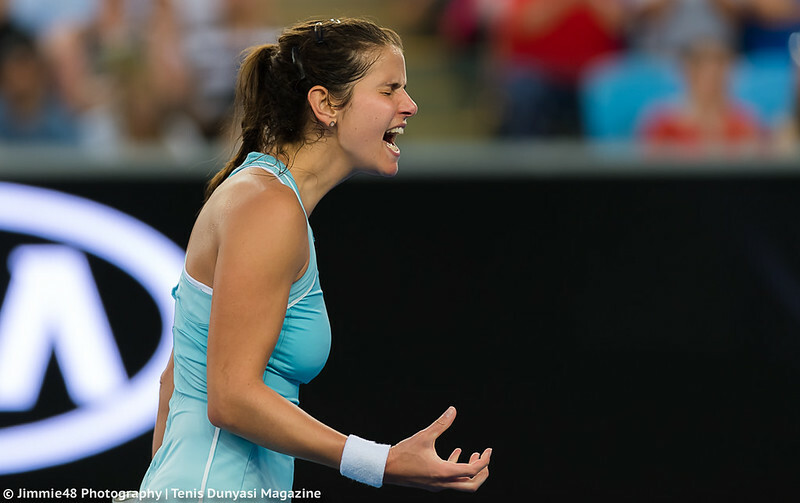 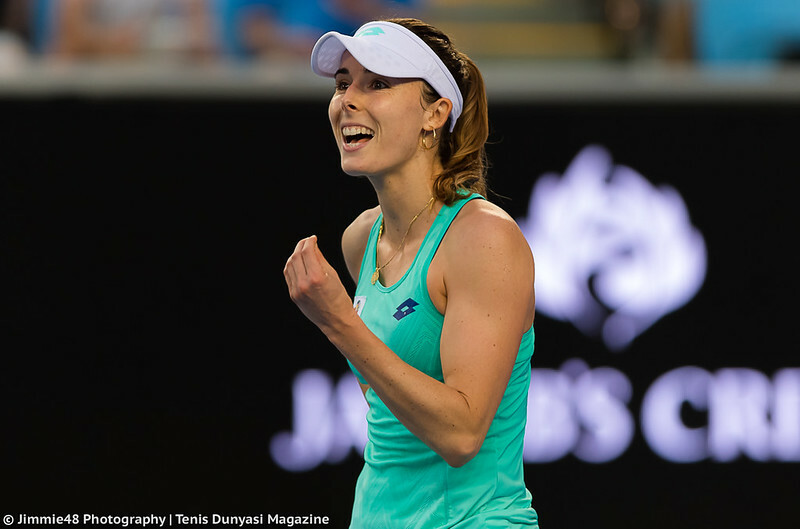 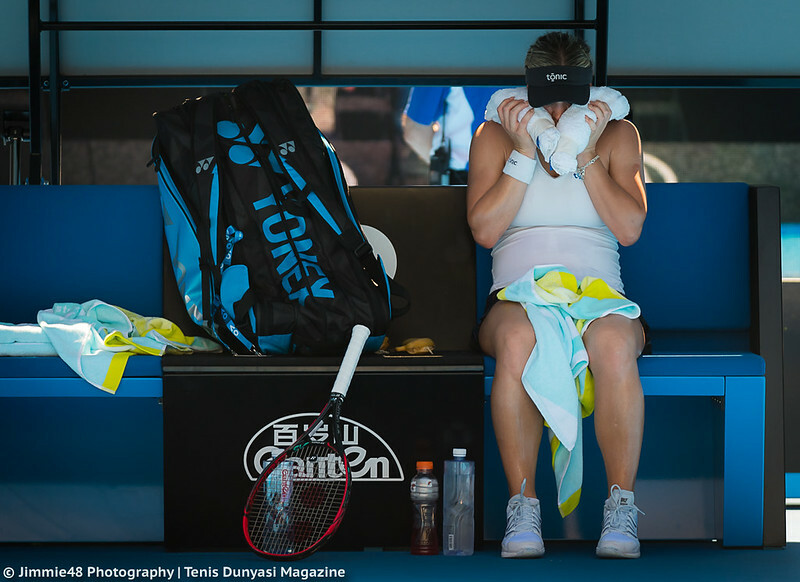 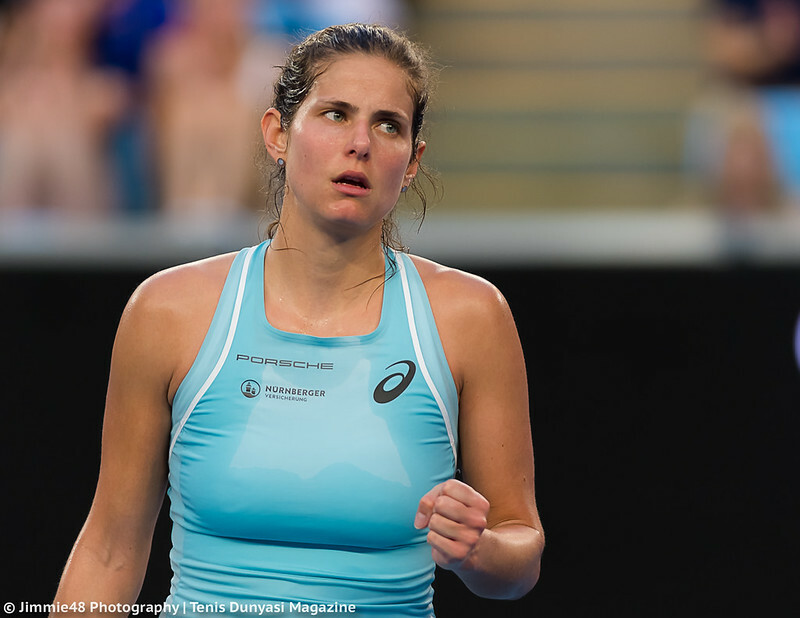 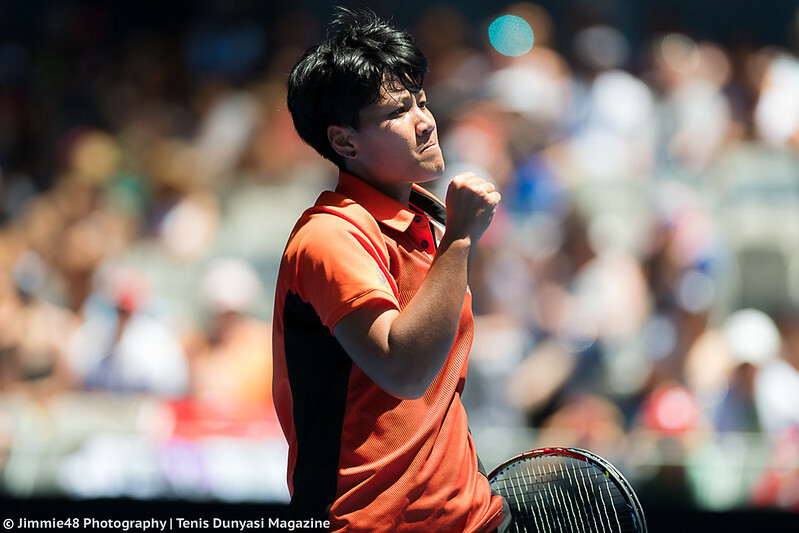 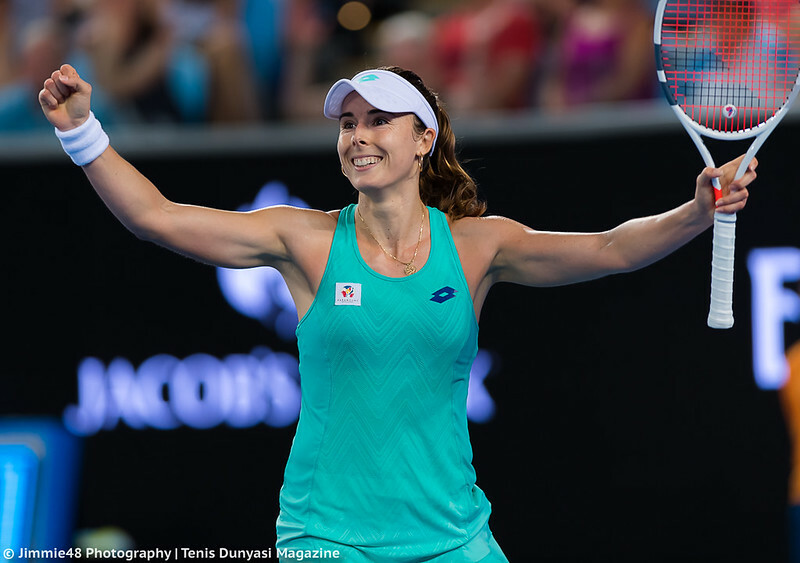 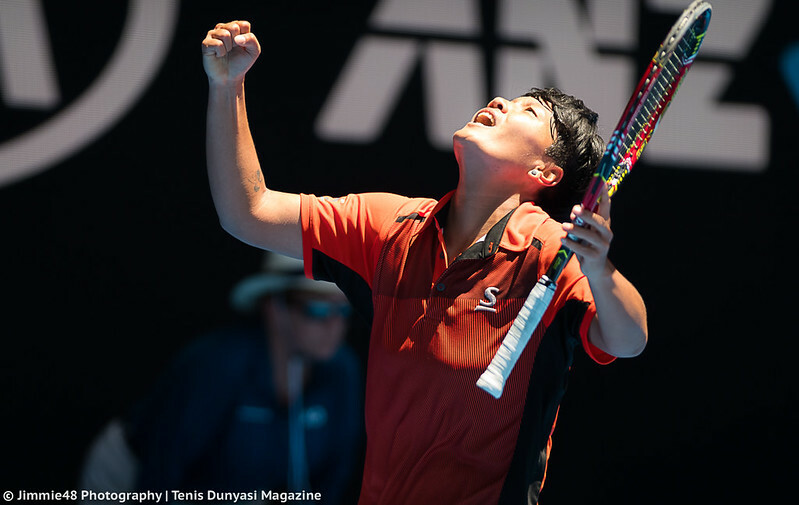 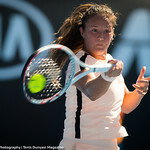 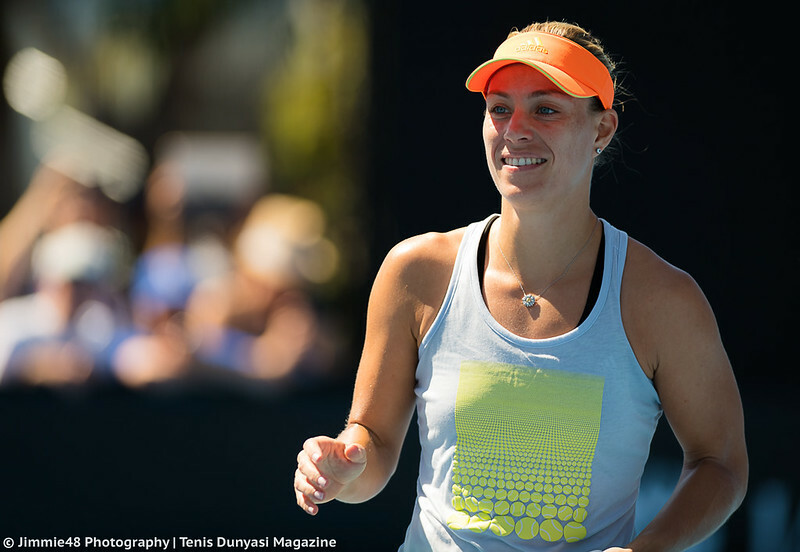 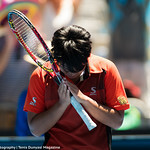 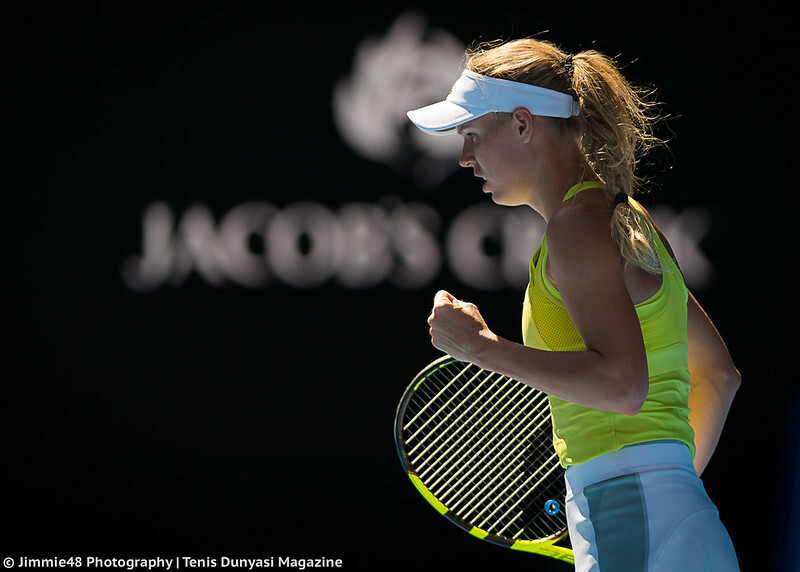 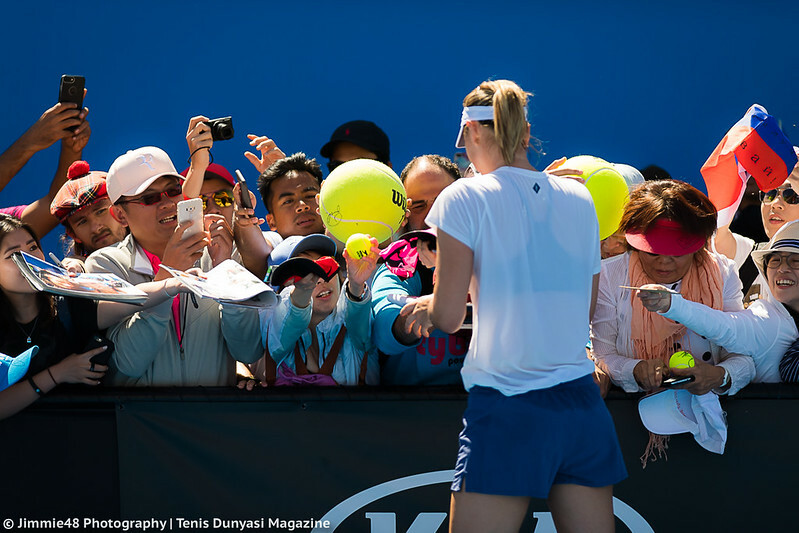 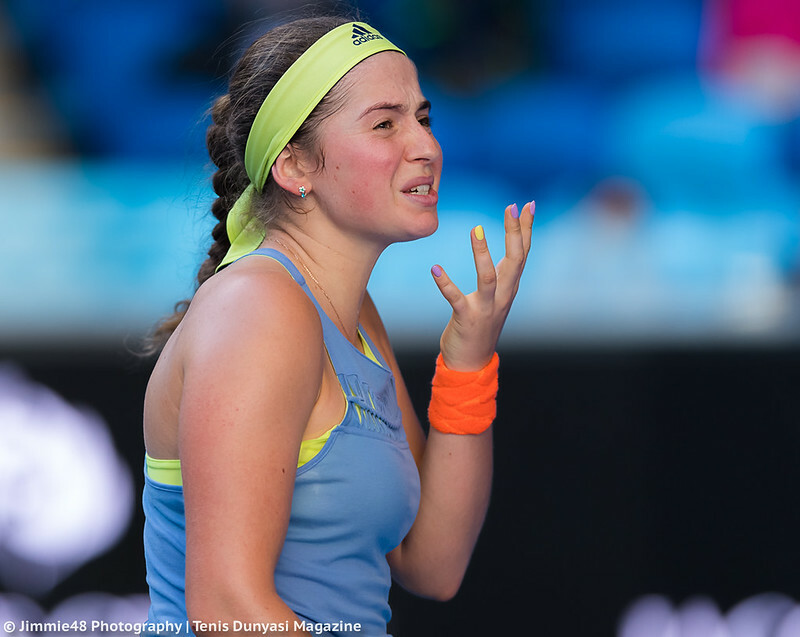 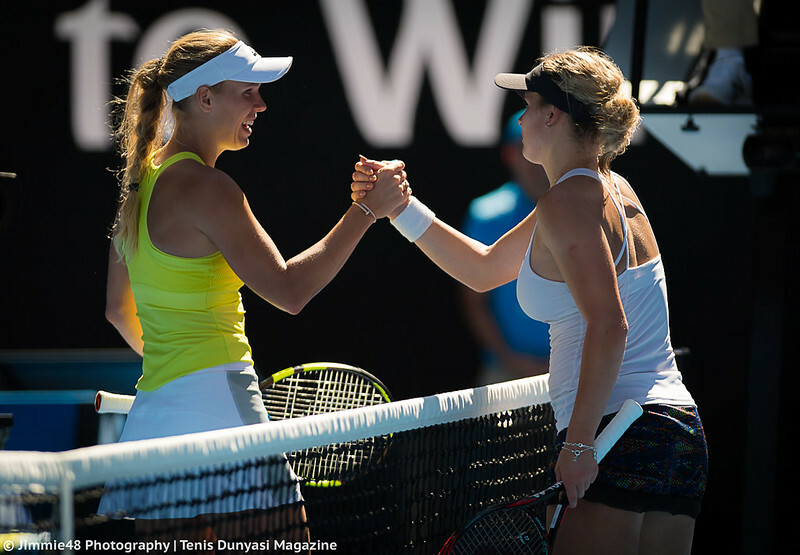 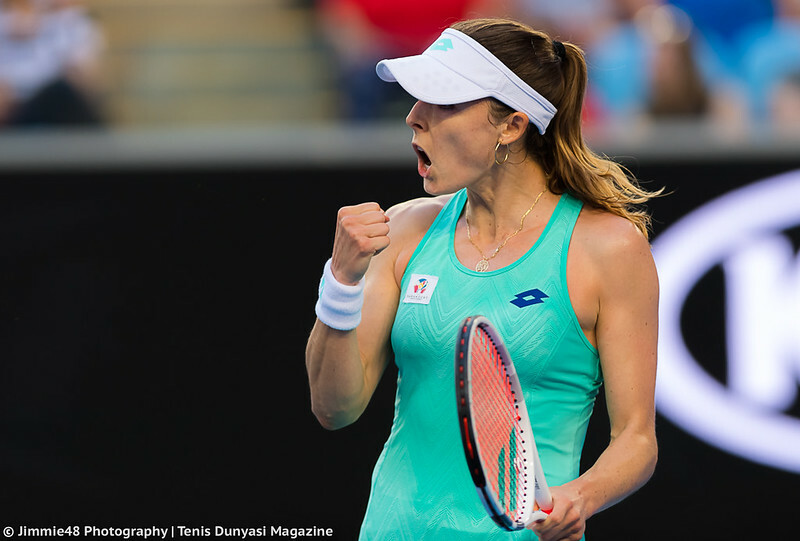 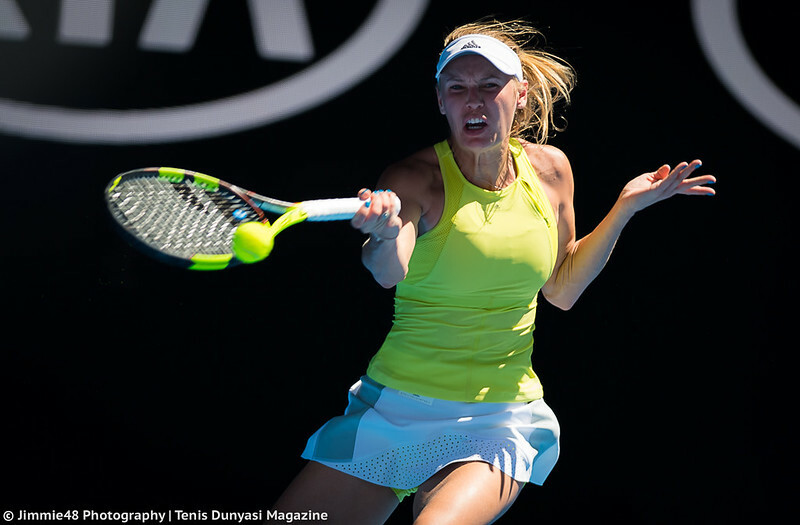 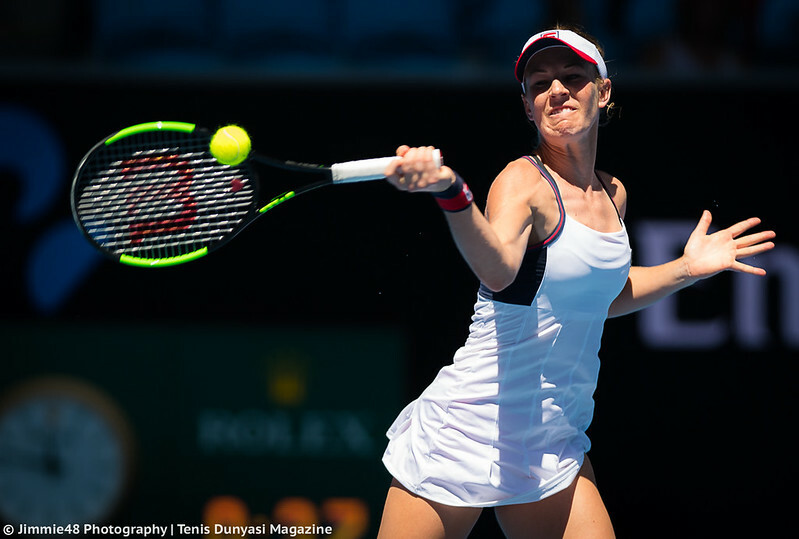 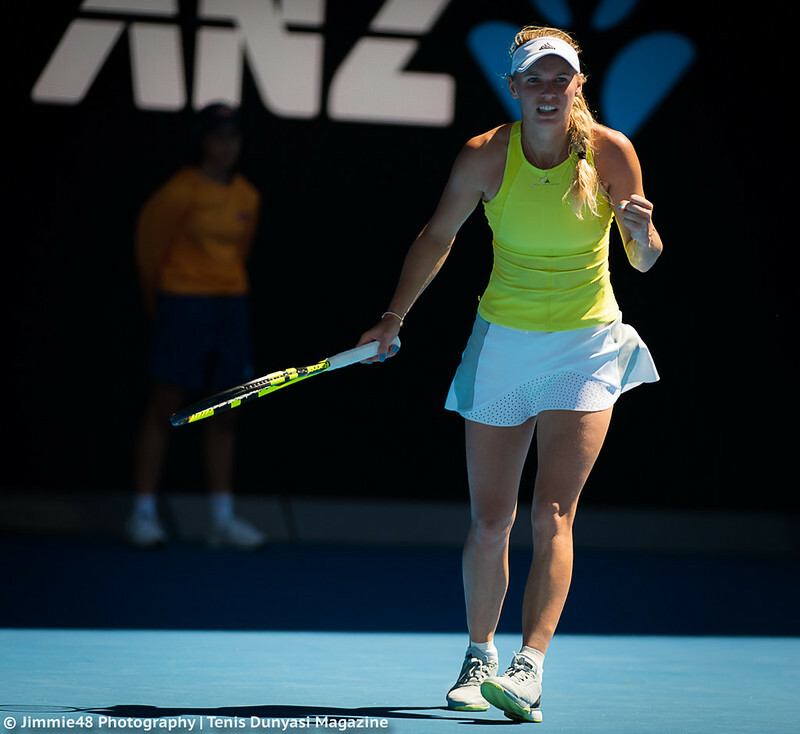 Our Jimmie48 continues to deliver outstanding photos from the Australian Open. 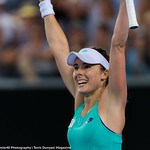 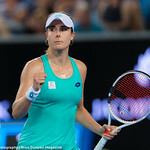 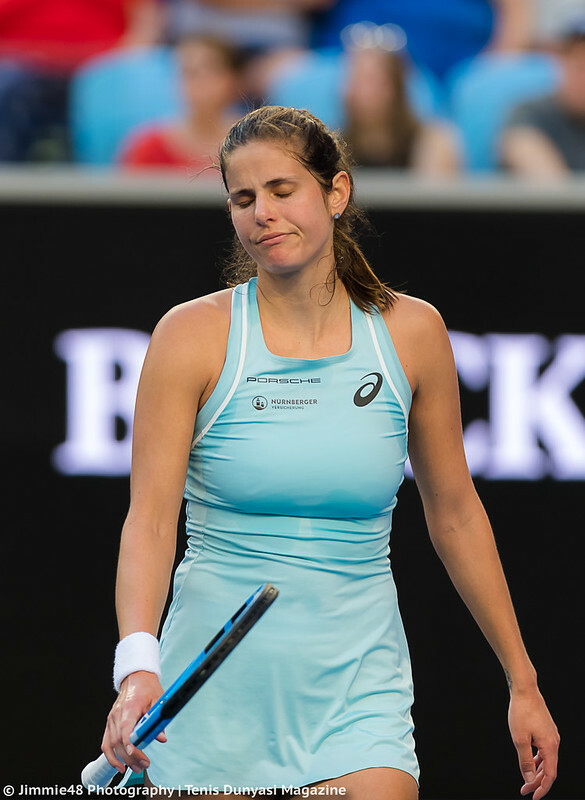 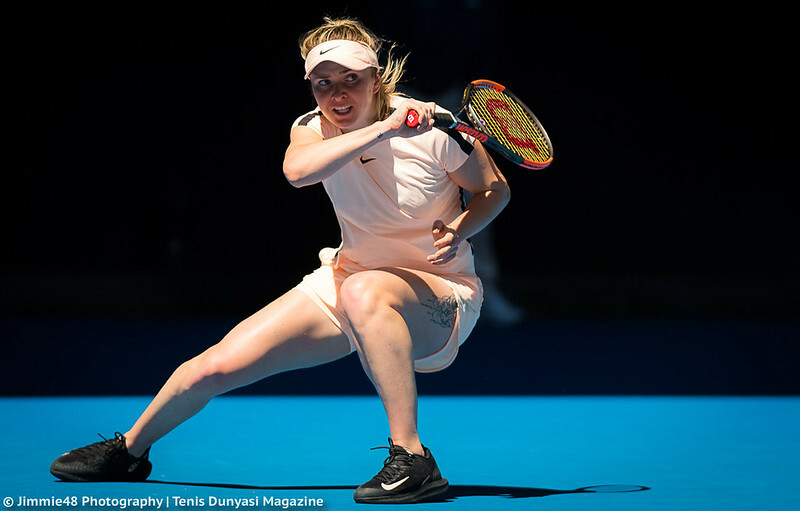 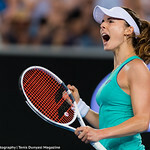 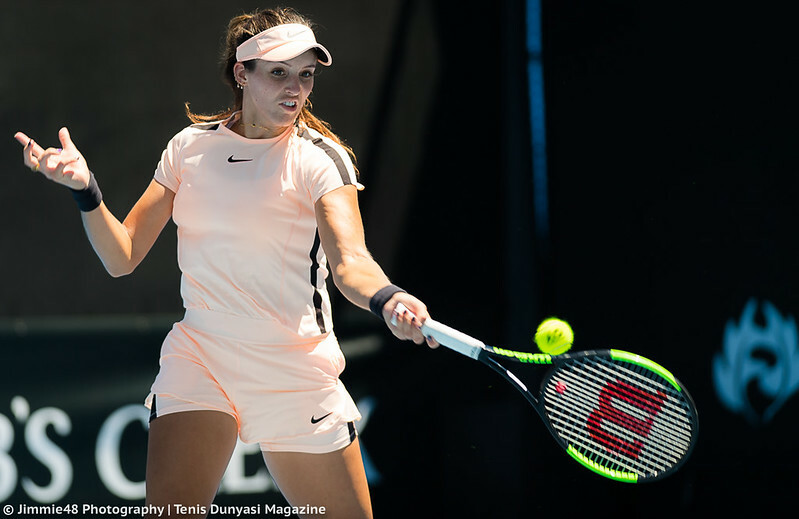 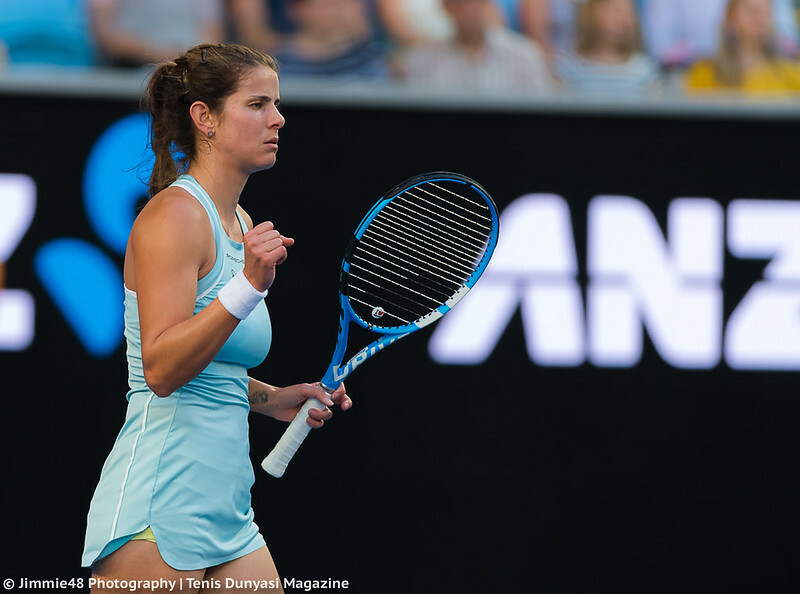 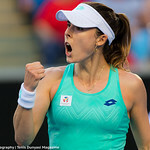 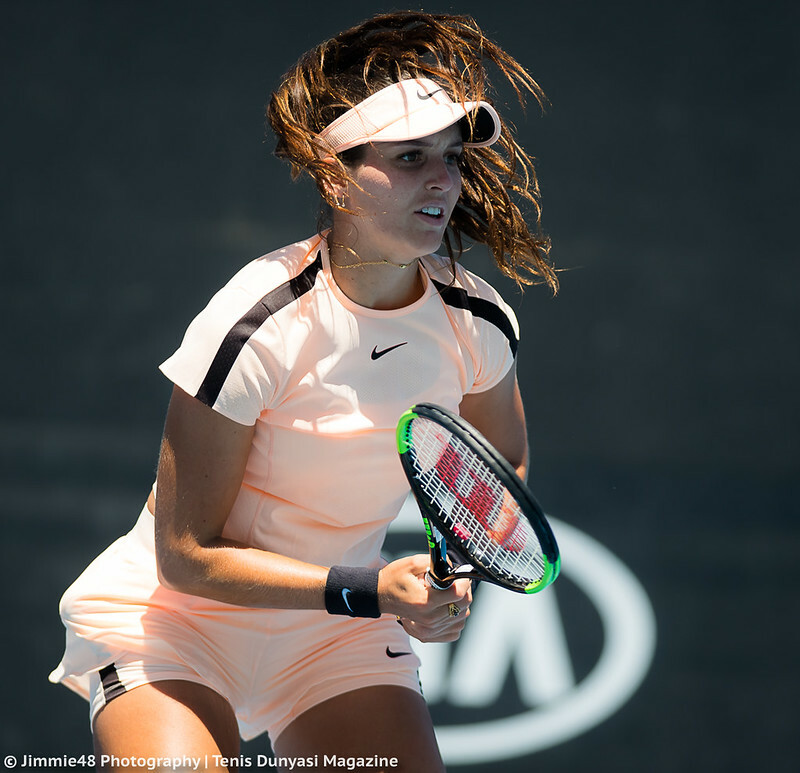 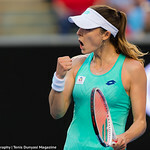 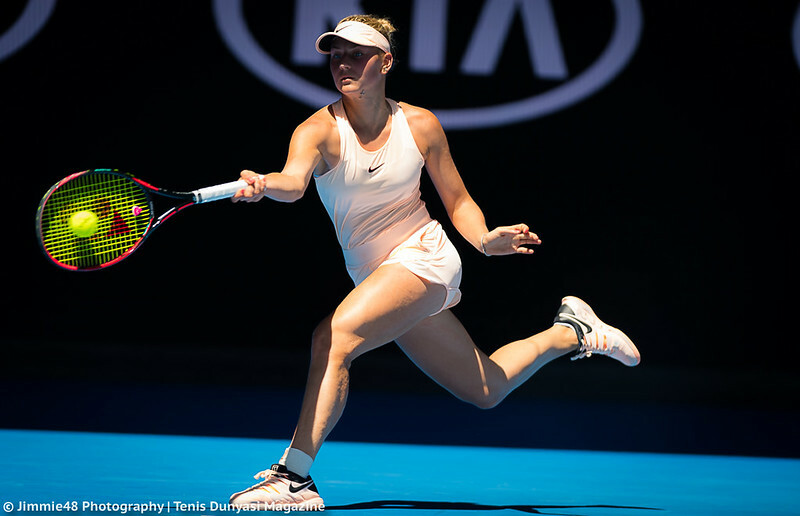 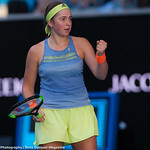 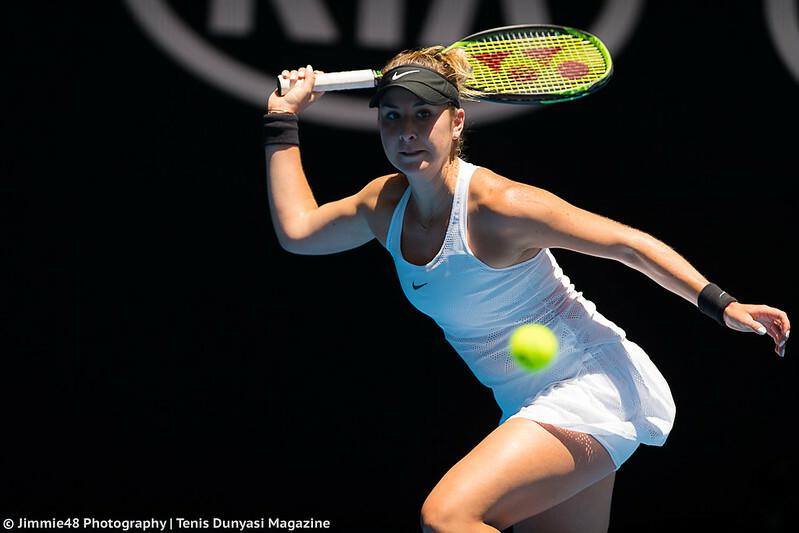 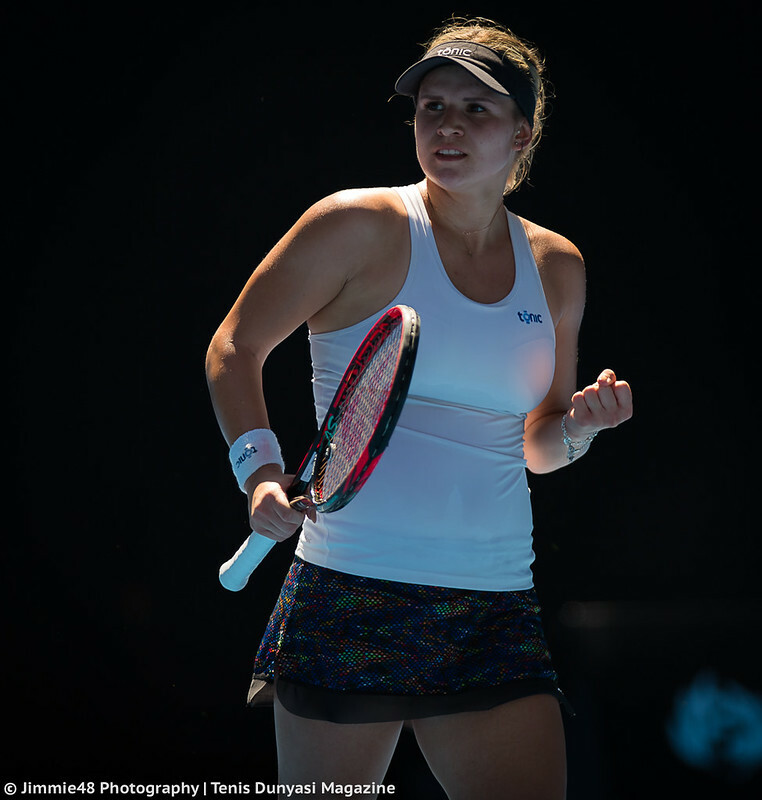 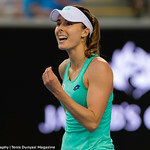 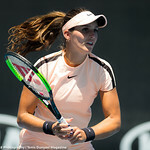 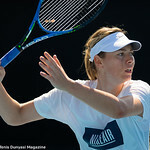 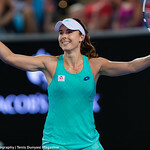 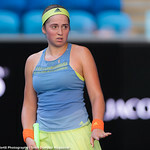 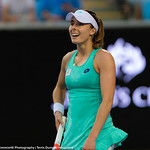 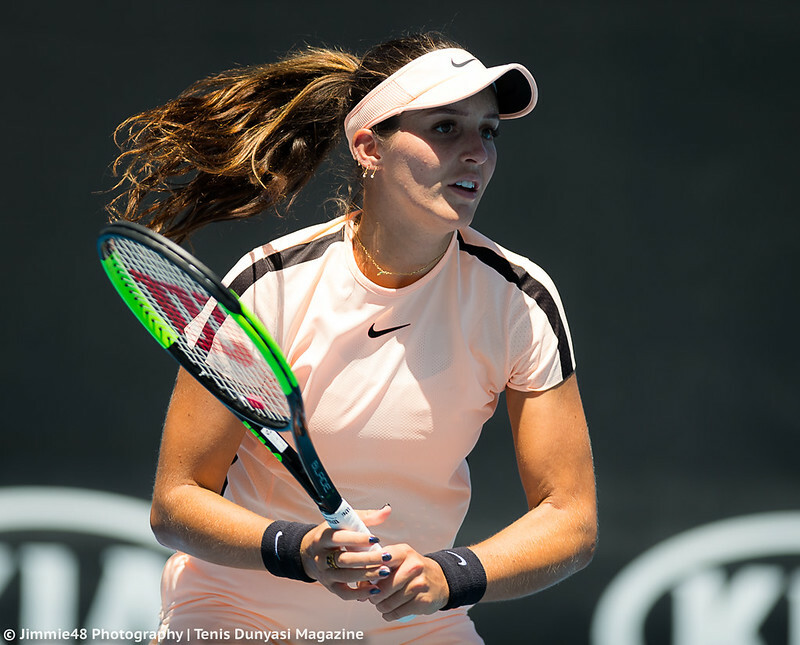 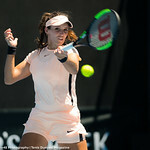 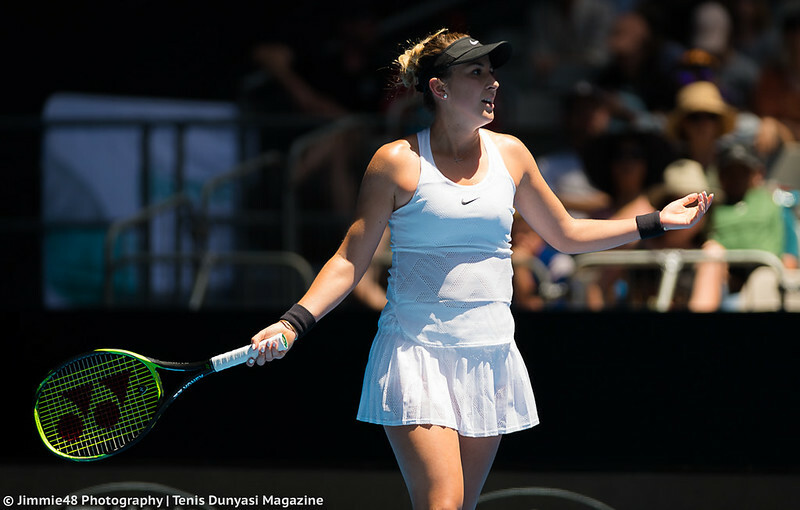 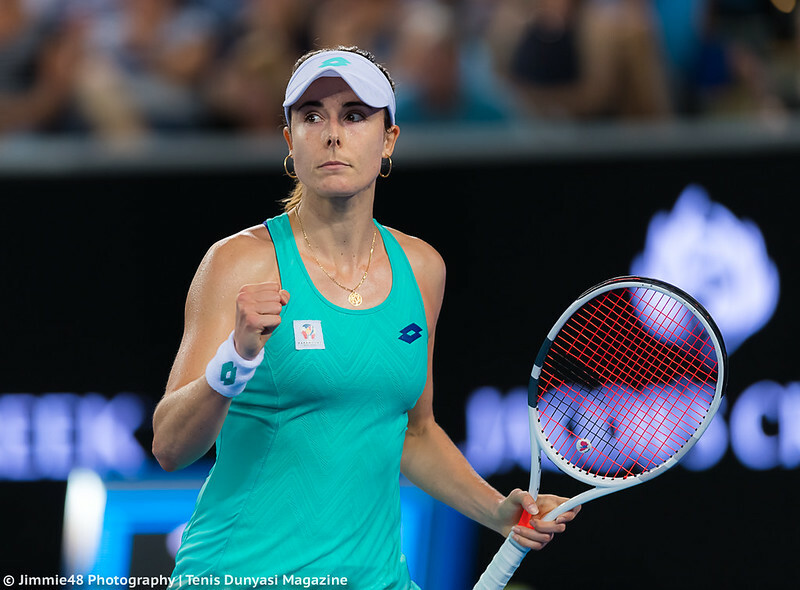 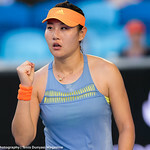 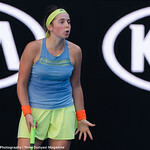 His coverage of second-round action on Day 3 included the end of Julia Goerges‘ 15-match winning streak, which was snapped by Alize Cornet, and photos of 15-year-old Ukrainian Marta Kostyuk, whose victory over Olivia Rogowska made her the youngest player since 1997 to reach the third round of a Grand Slam. 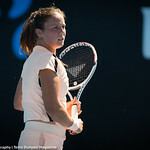 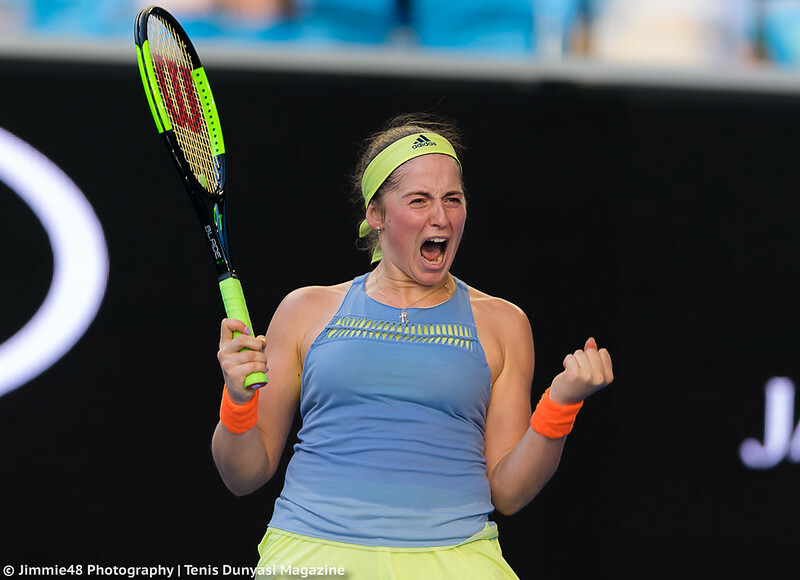 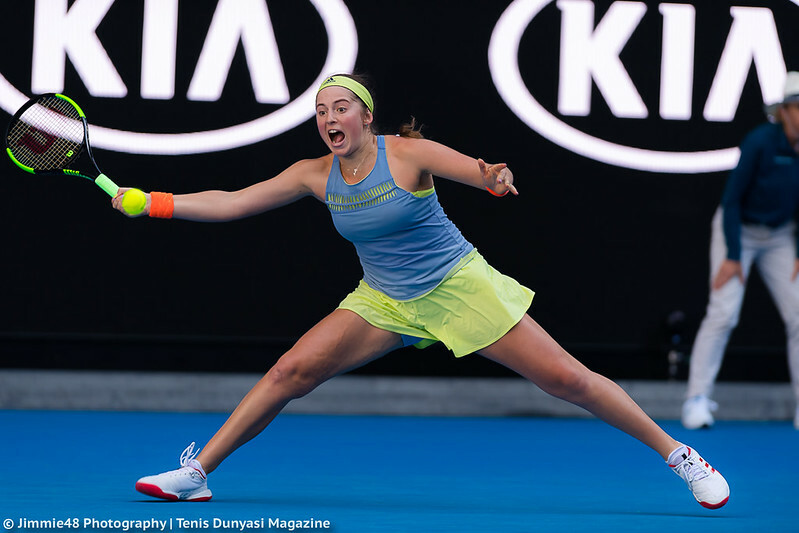 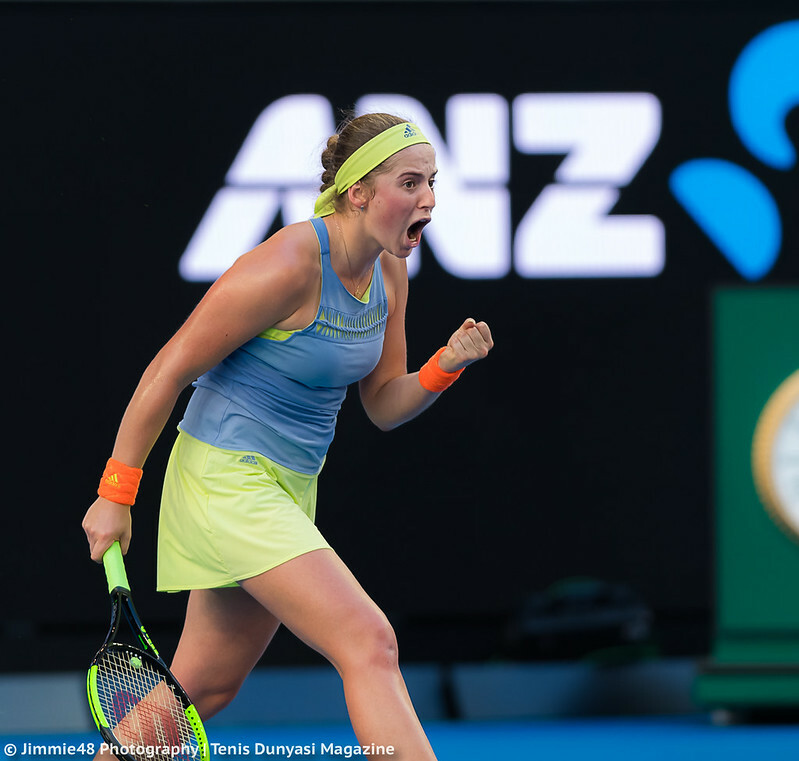 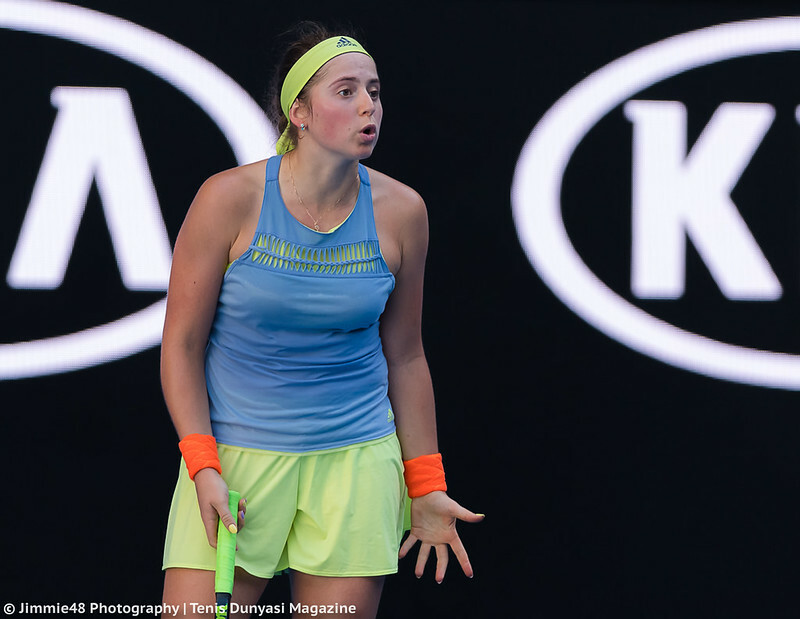 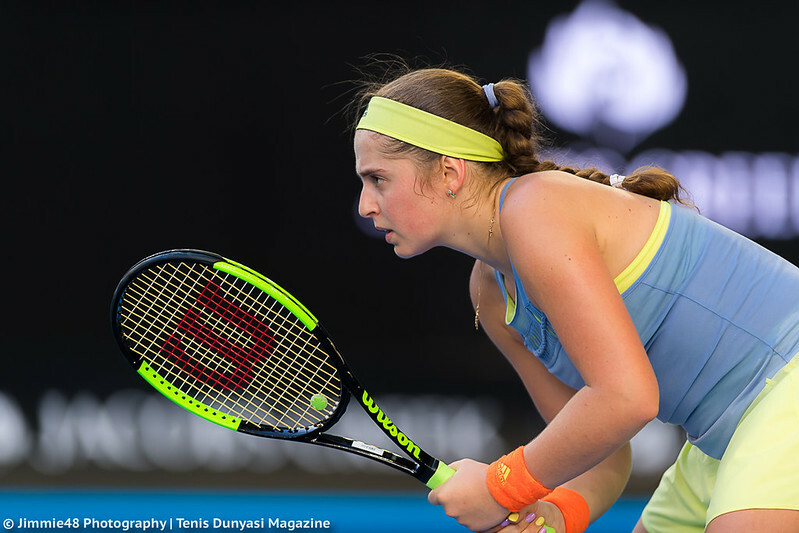 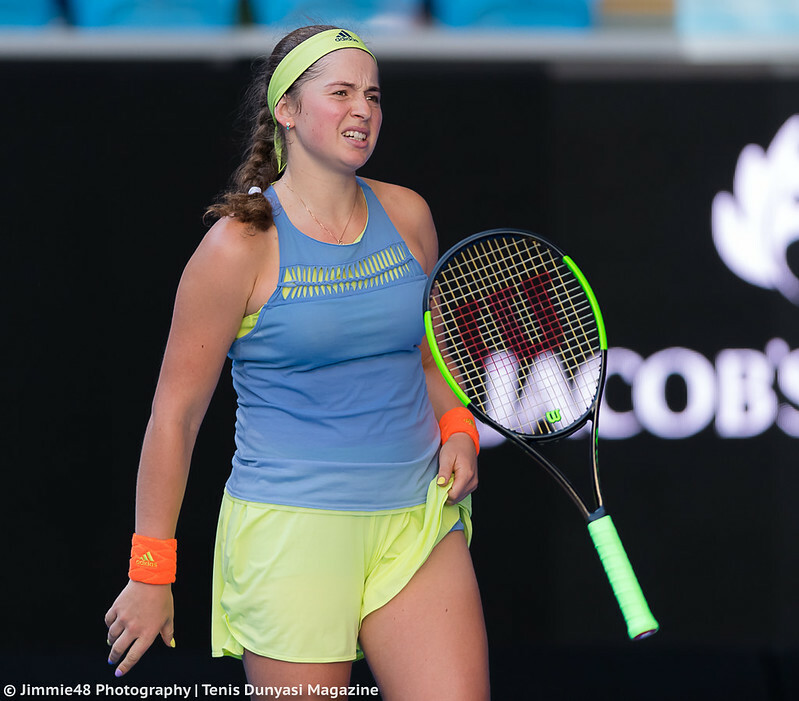 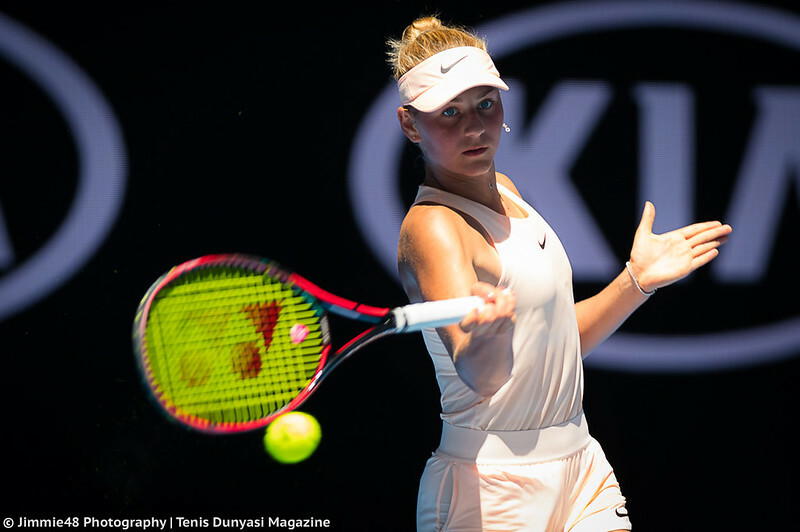 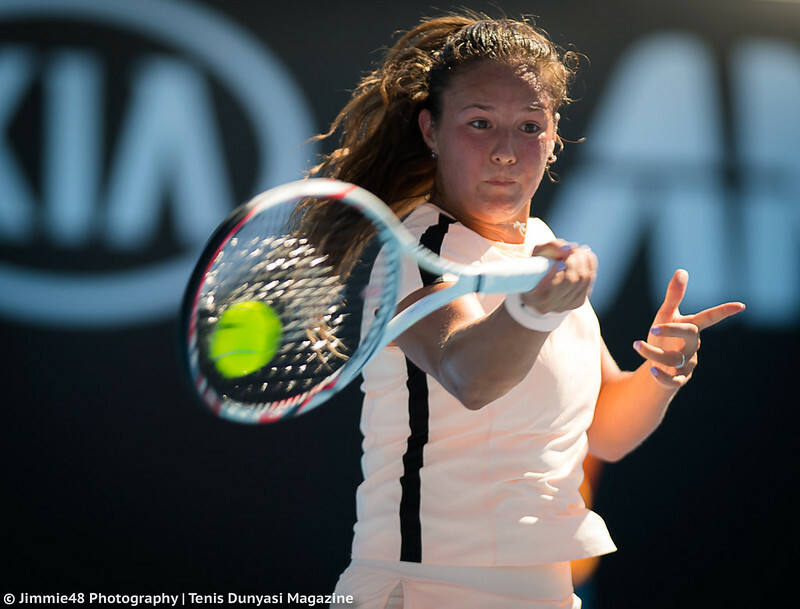 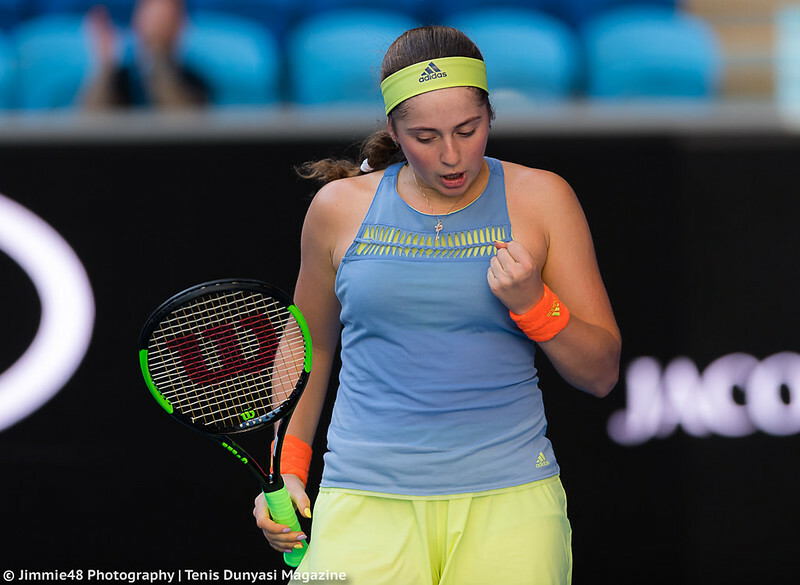 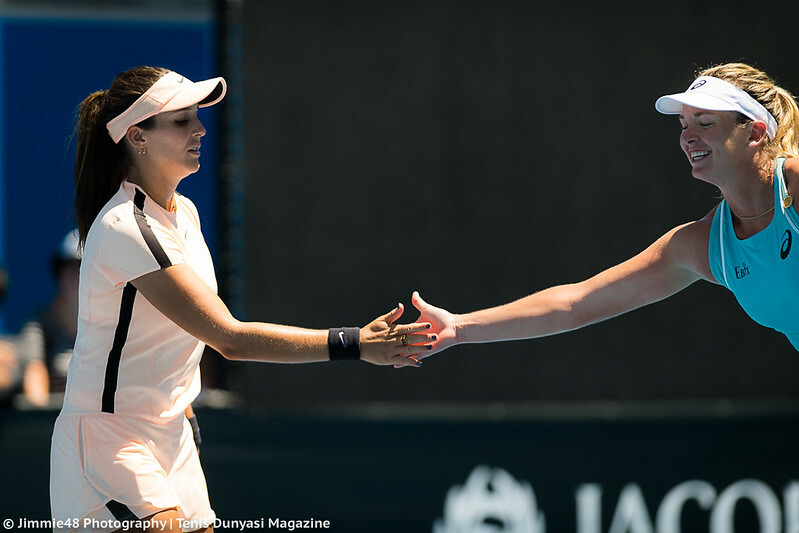 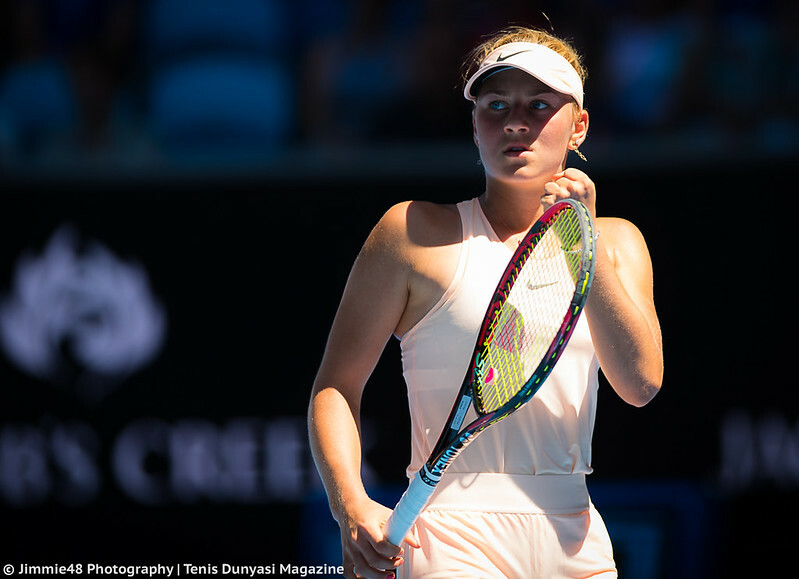 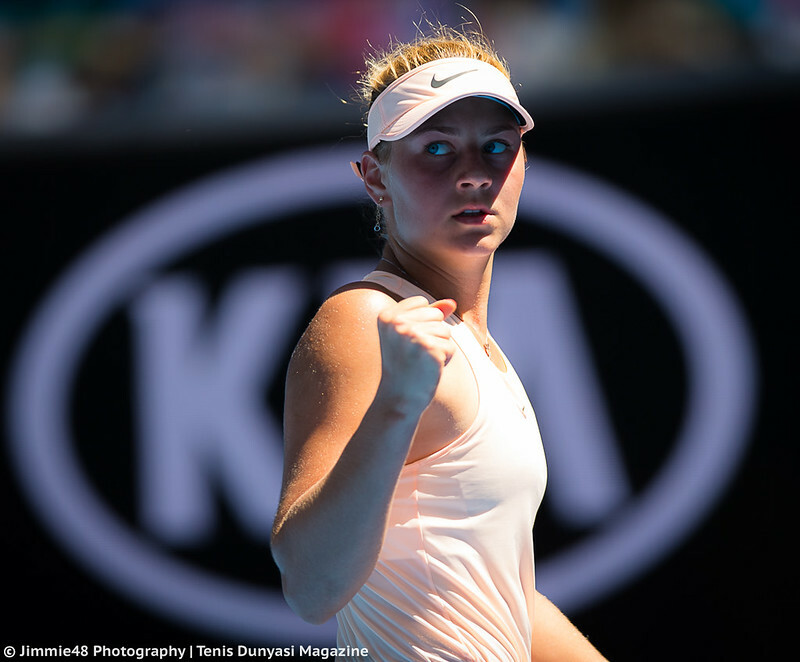 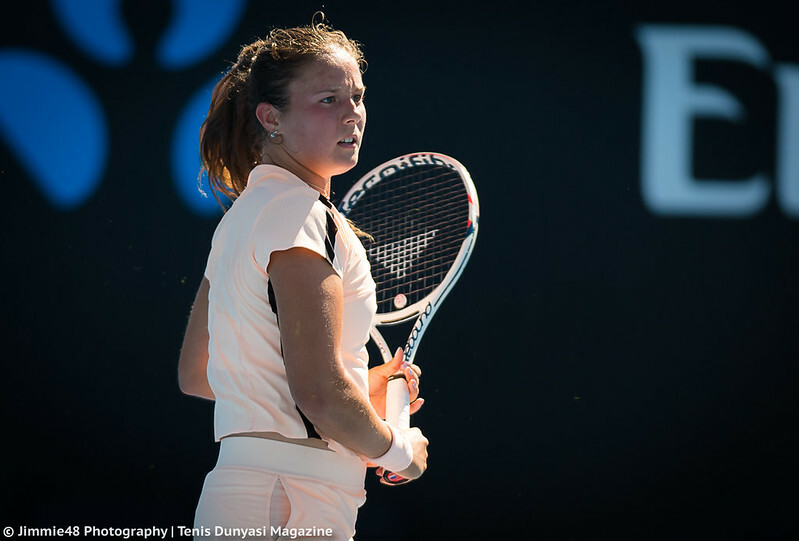 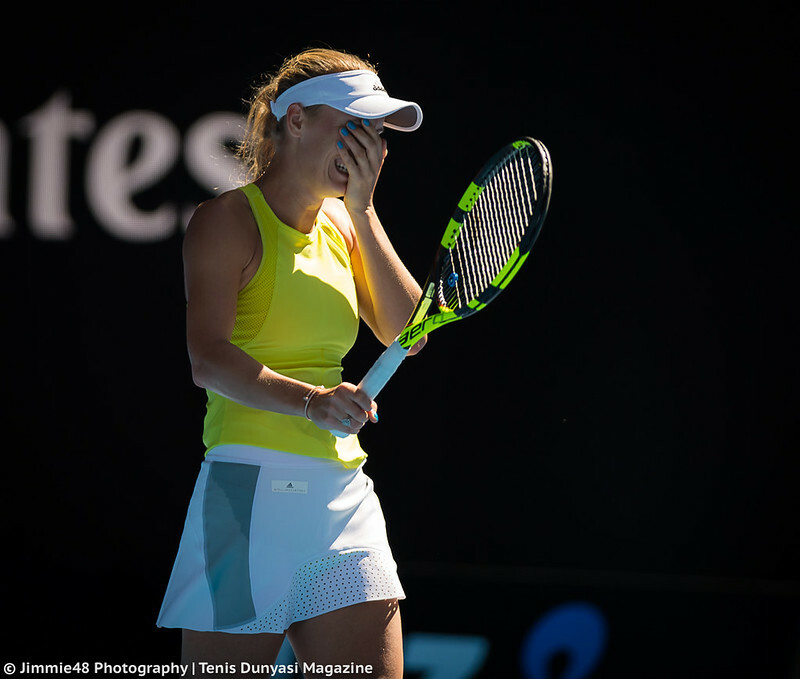 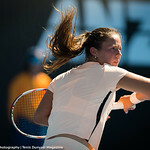 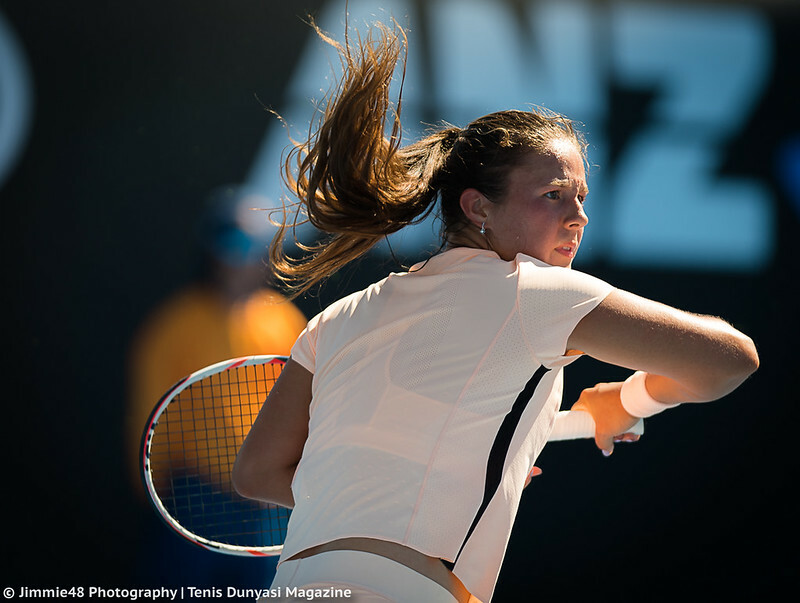 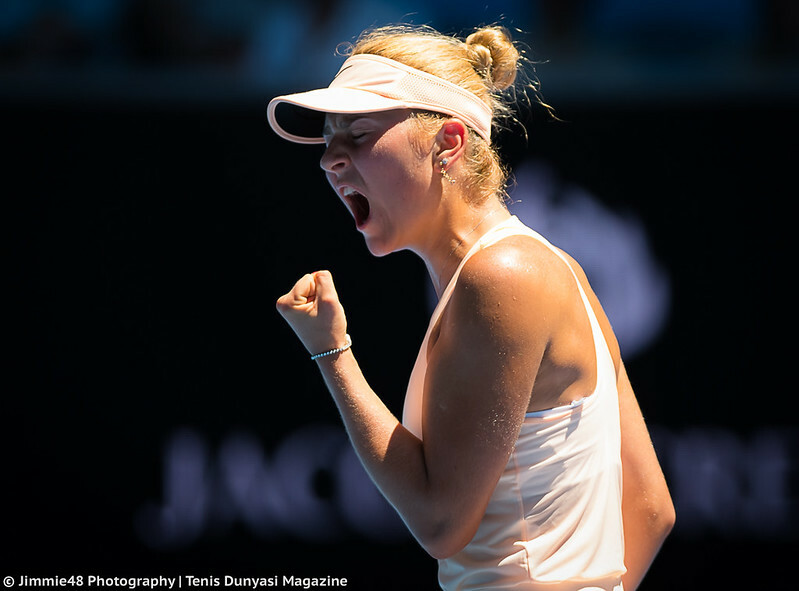 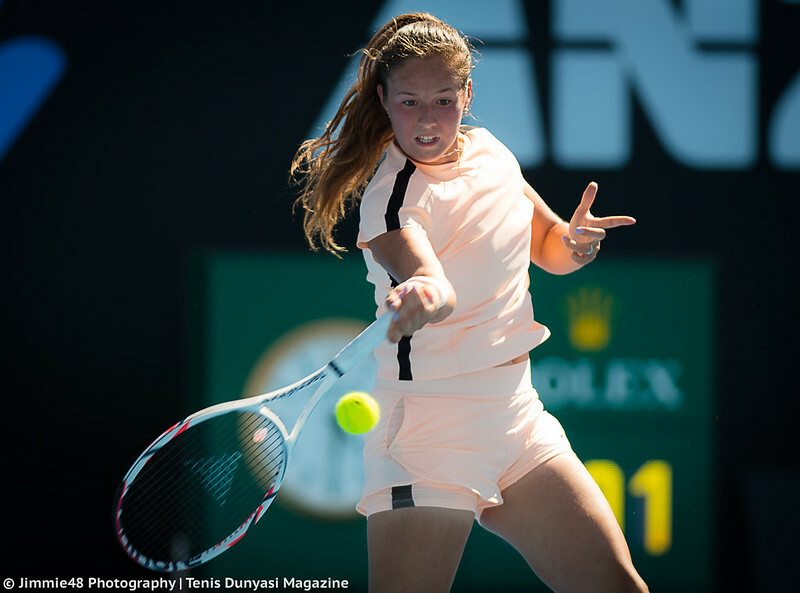 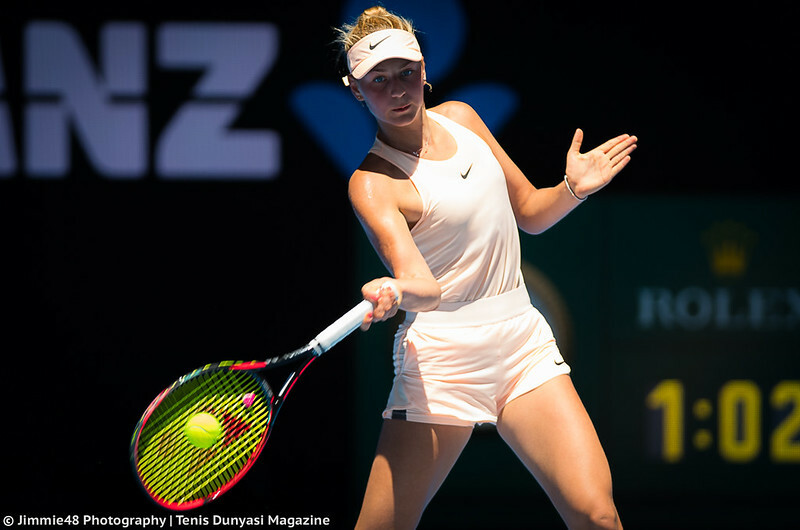 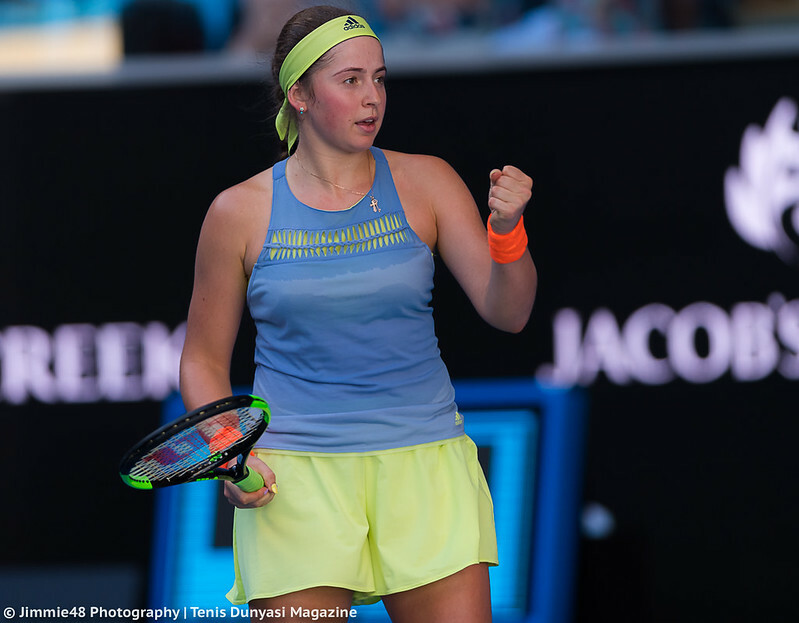 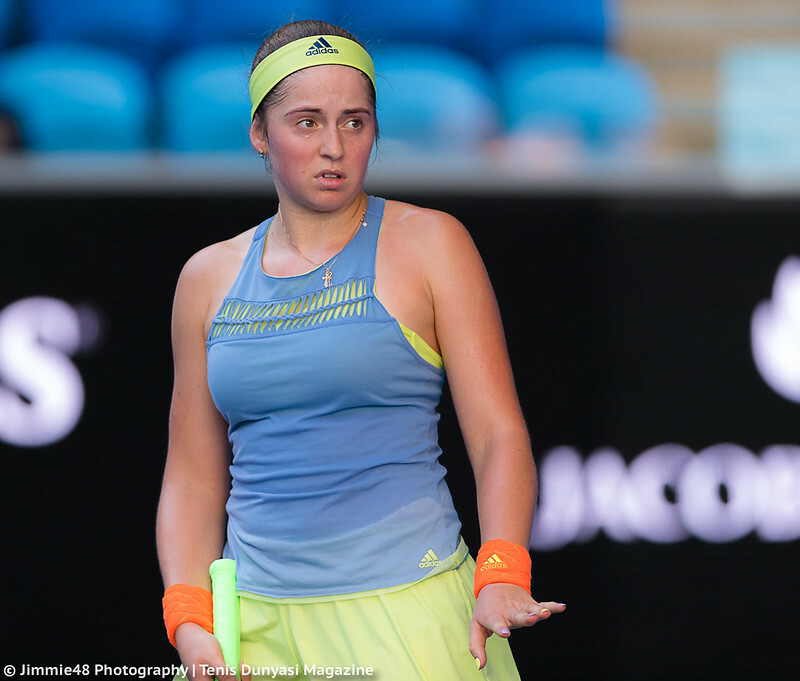 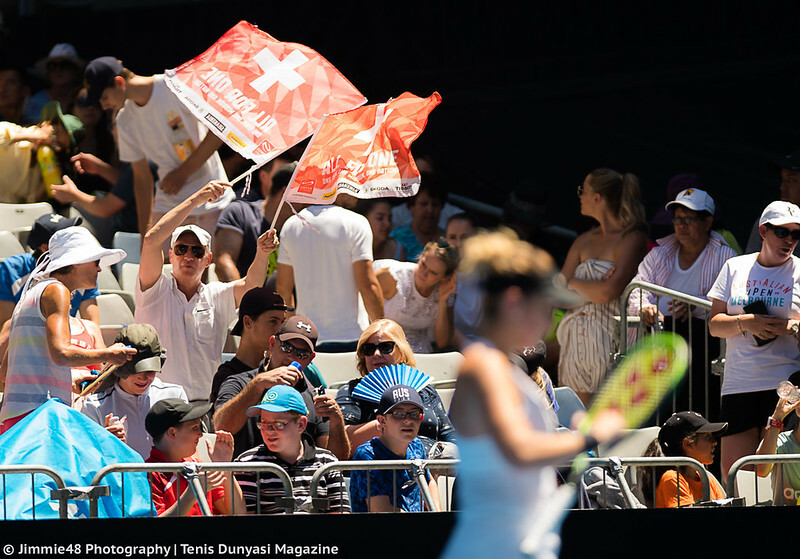 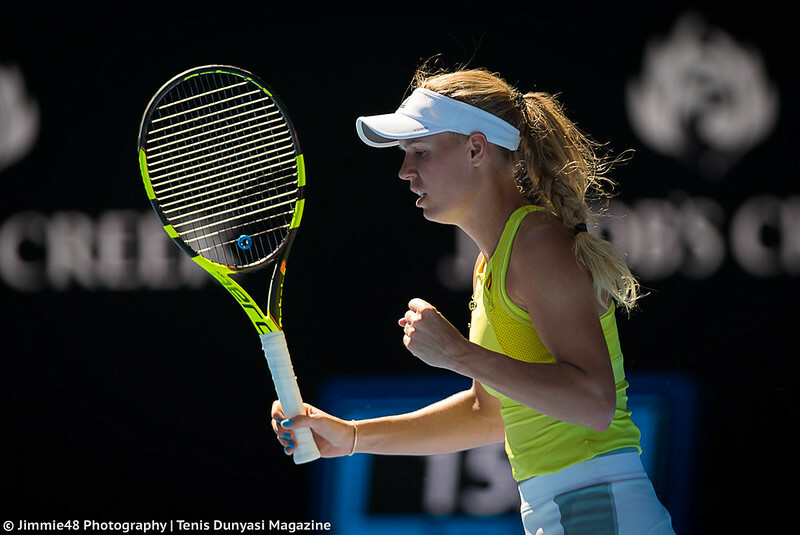 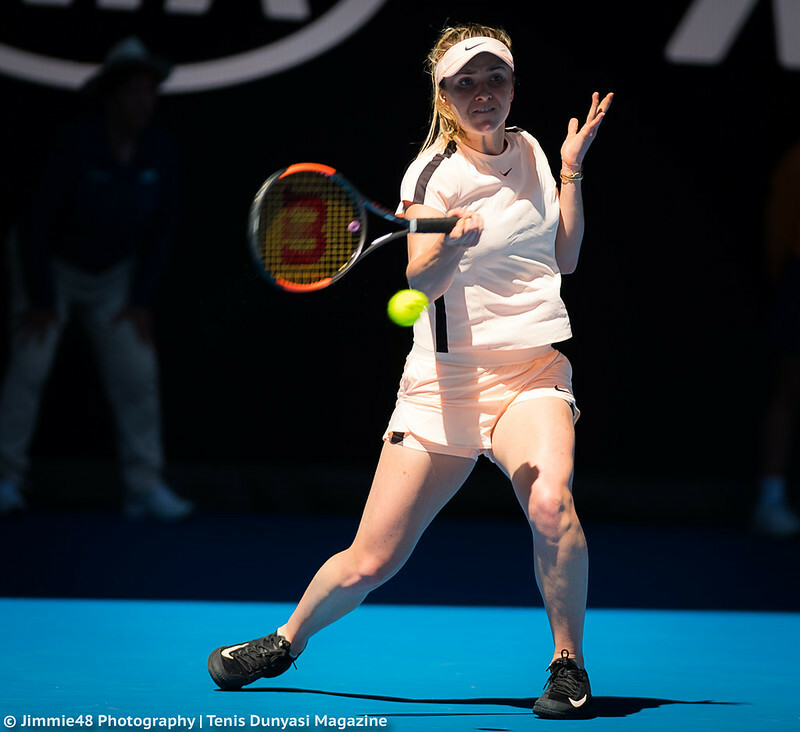 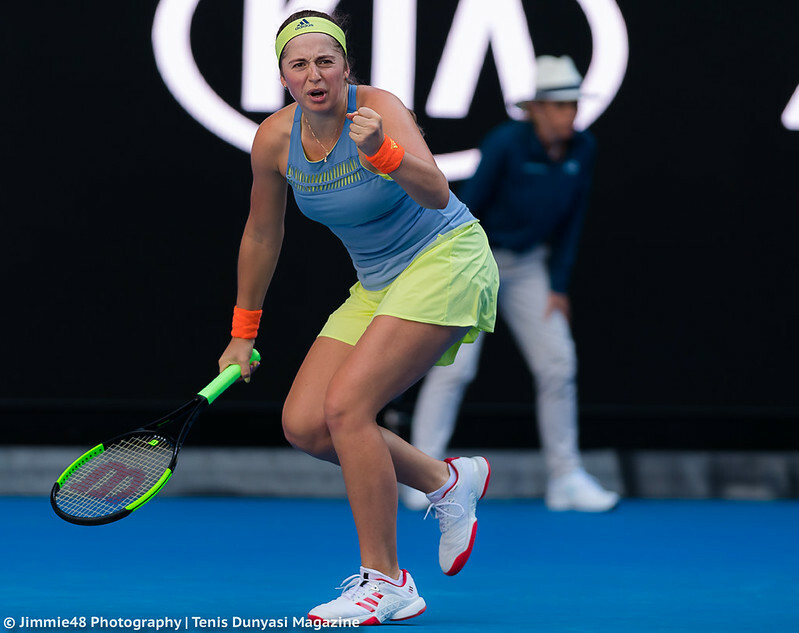 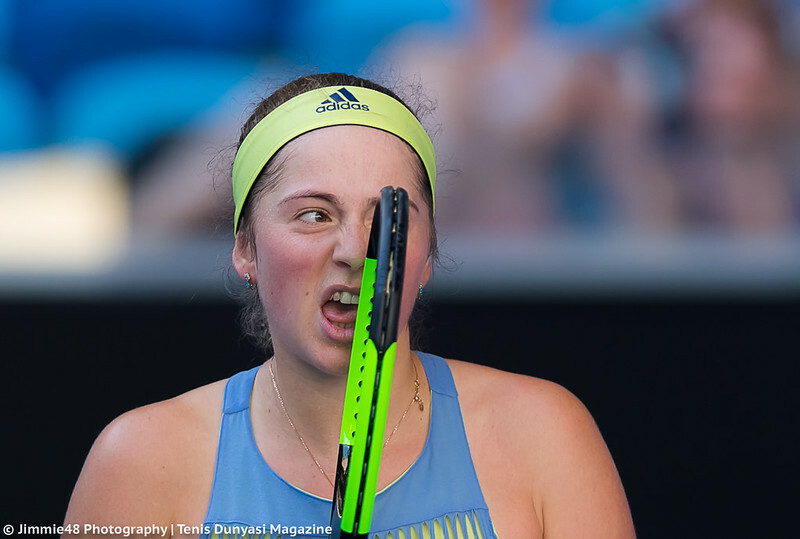 Jelena Ostapenko‘s thrilling defeat of Duan Ying-Ying and a plethora of the Latvian’s emotions was also captured by the lens of our photographer, as well as close victories of Caroline Wozniacki over Jana Fett (the Dane had to save two match points!) 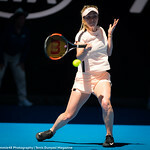 and Elina Svitolina over Katerina Siniakova. 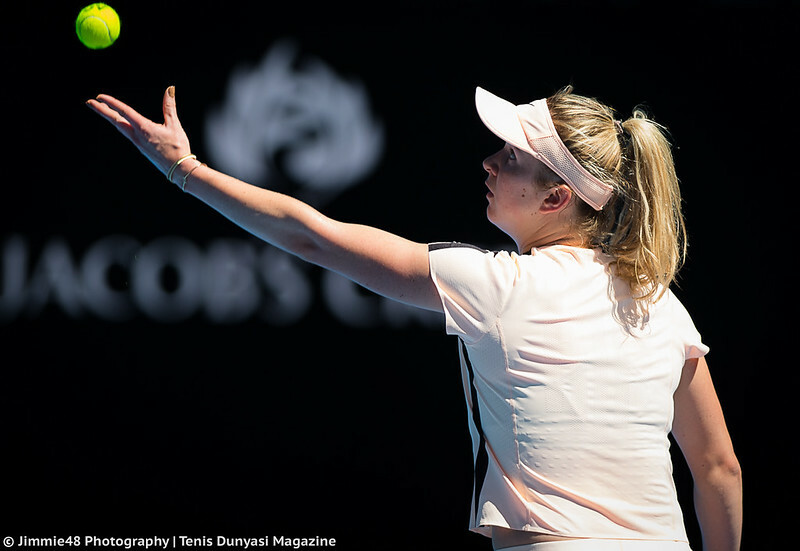 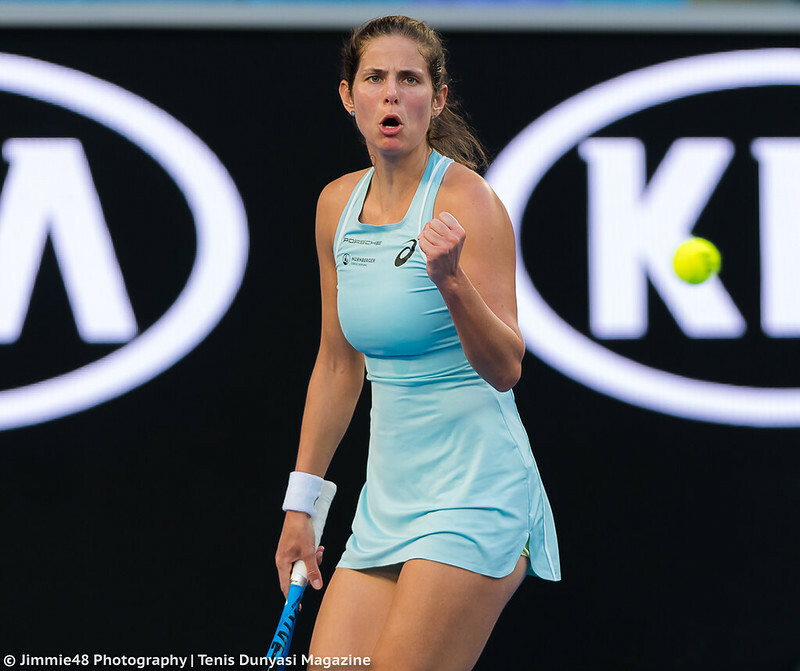 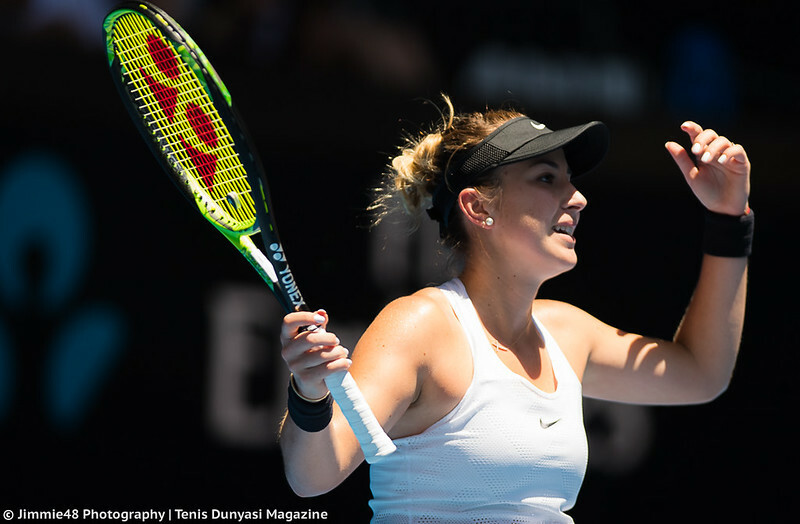 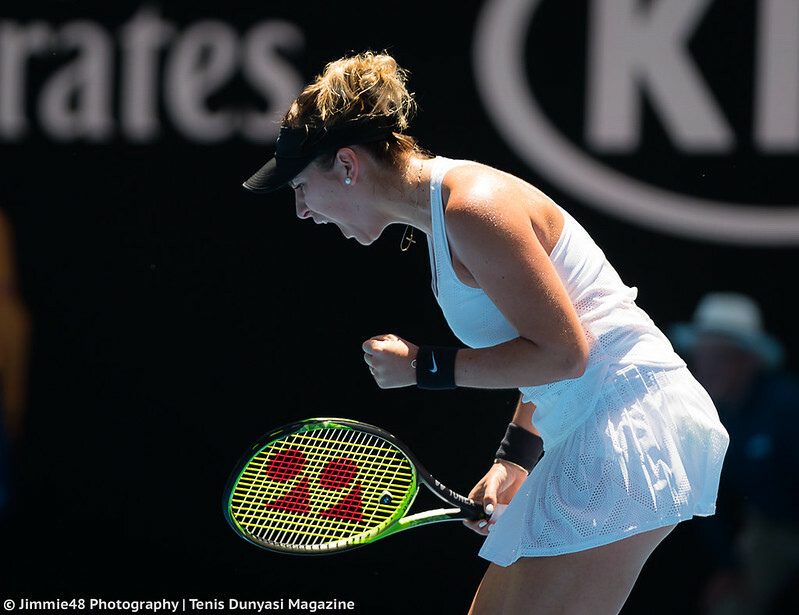 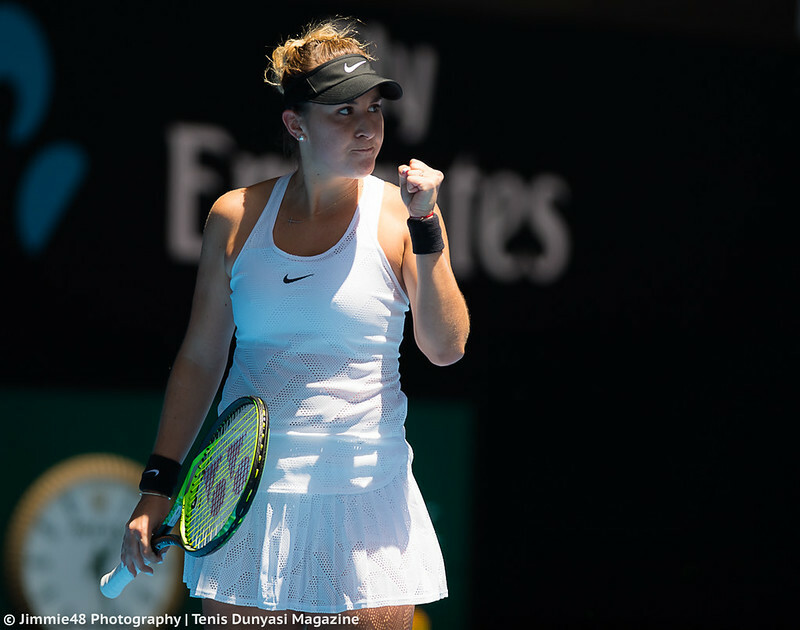 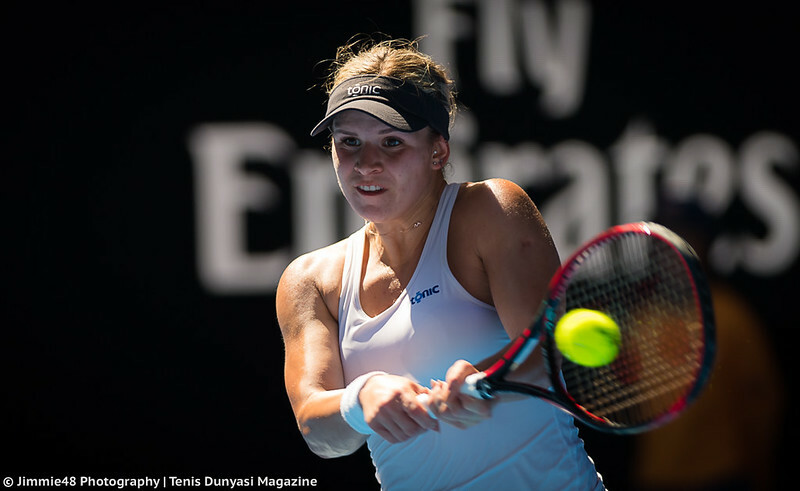 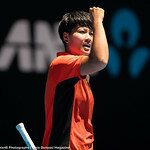 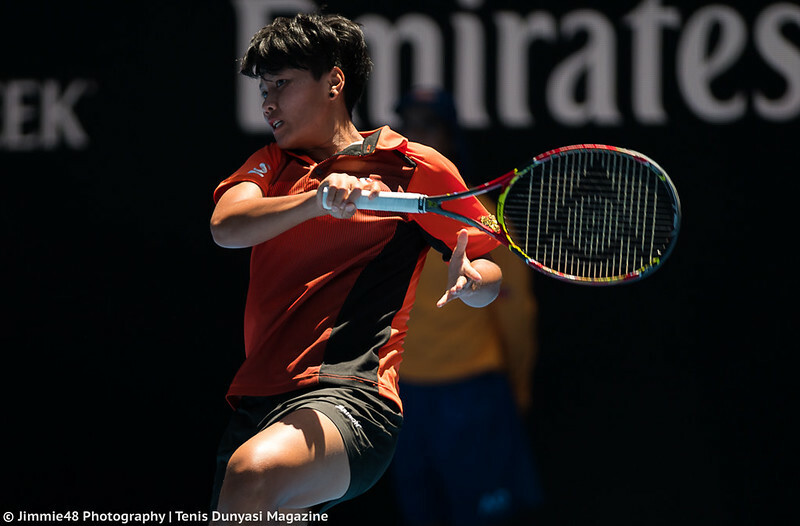 Moreover, the gallery features many photos of Luksika Kumkhum‘s triumph over Belinda Bencic, who eliminated last year’s runner-up Venus Williams in the first round, and the upset of Daria Kasatkina at the hands of Magda Linette. 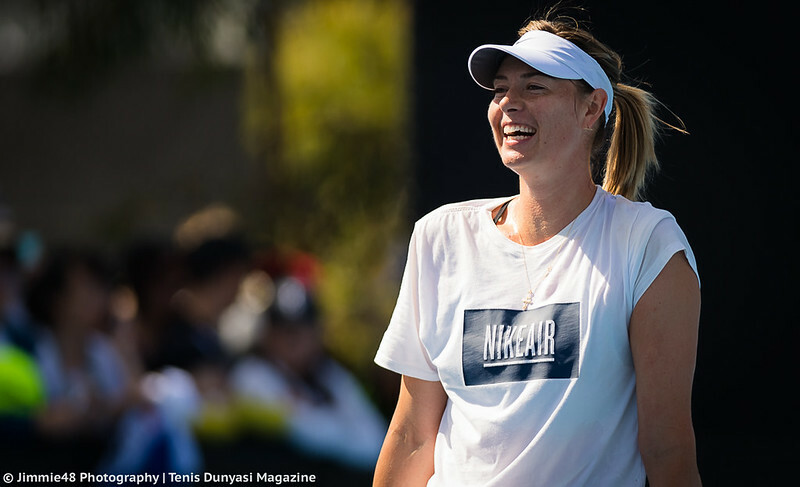 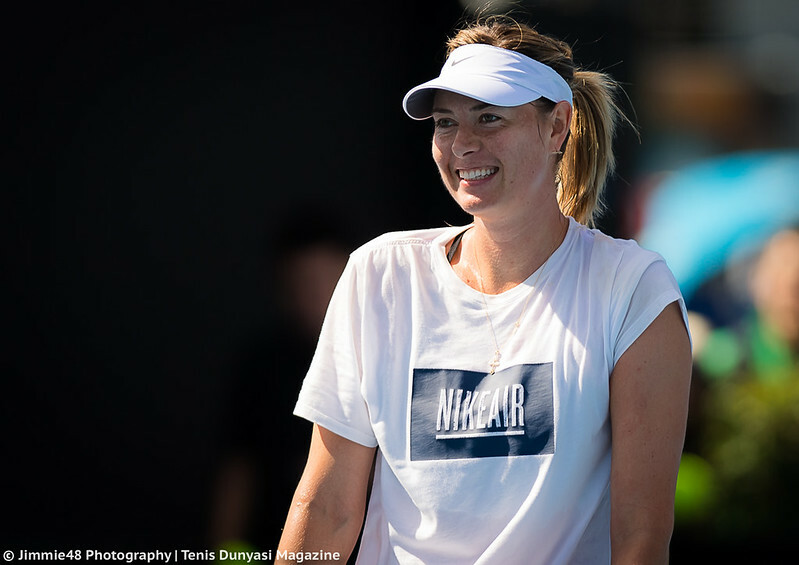 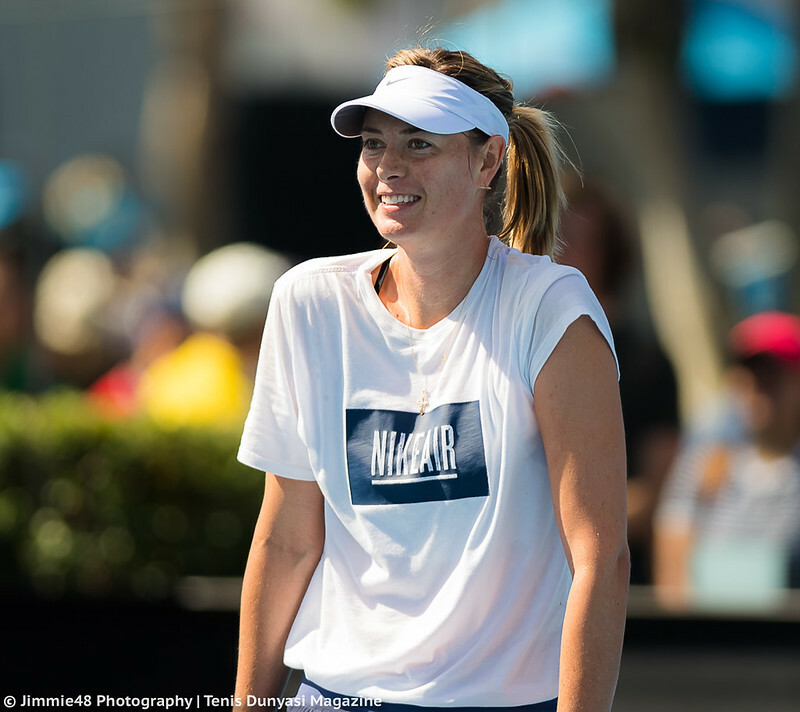 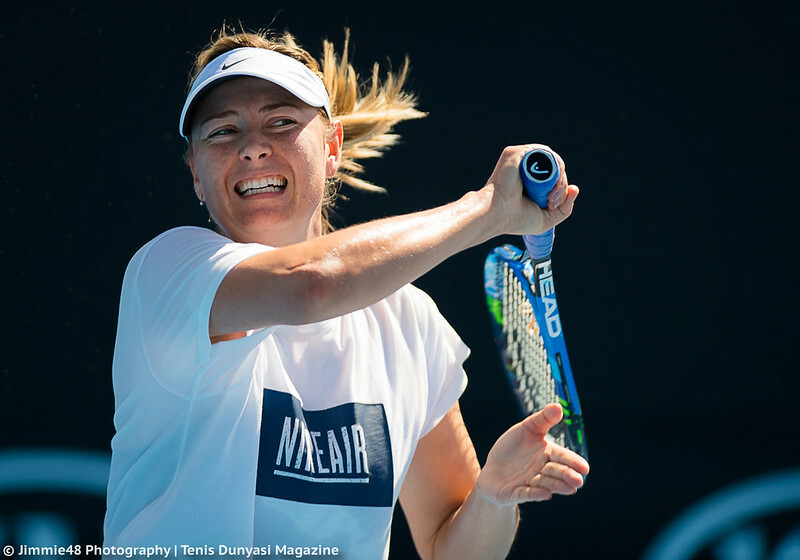 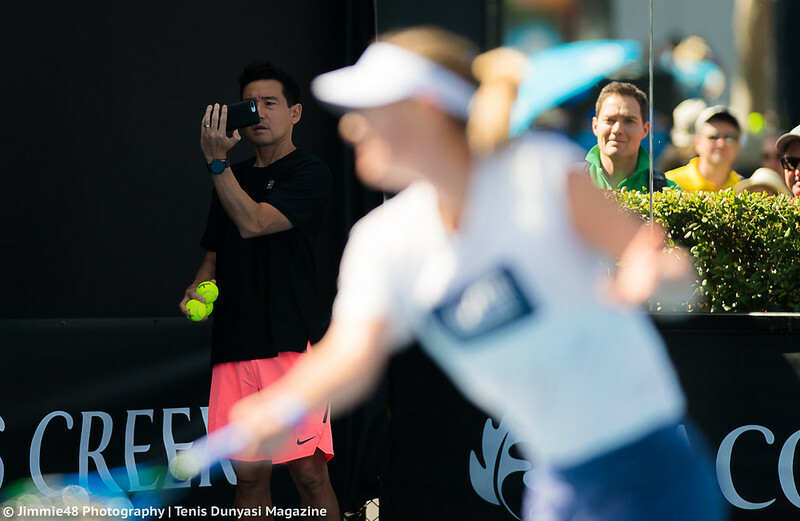 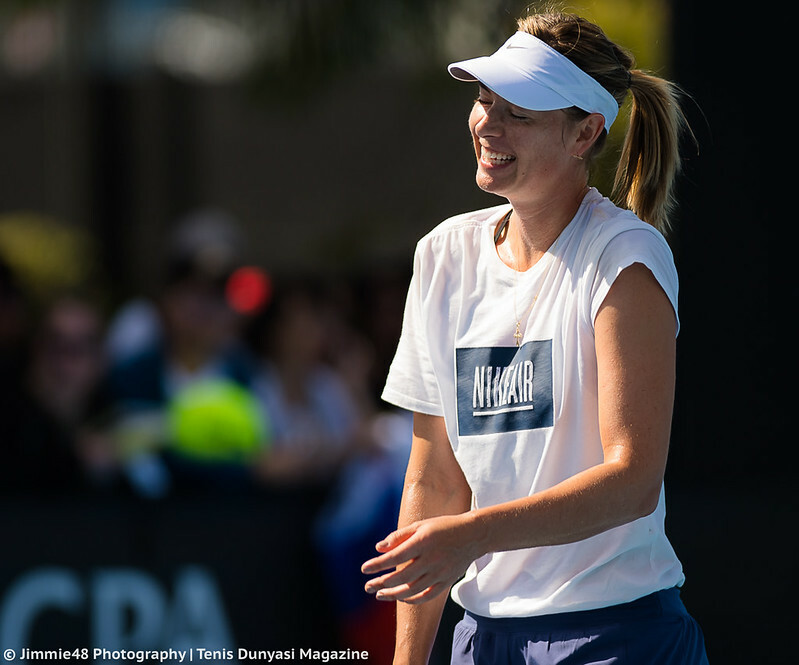 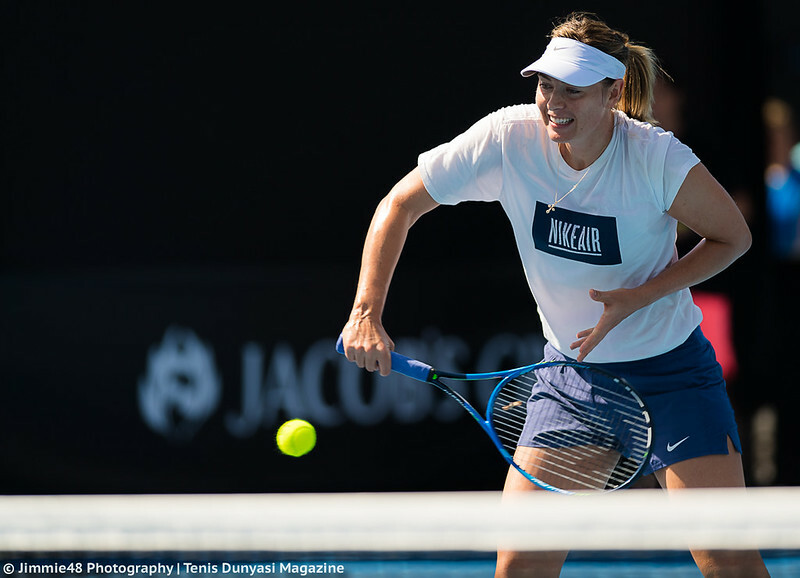 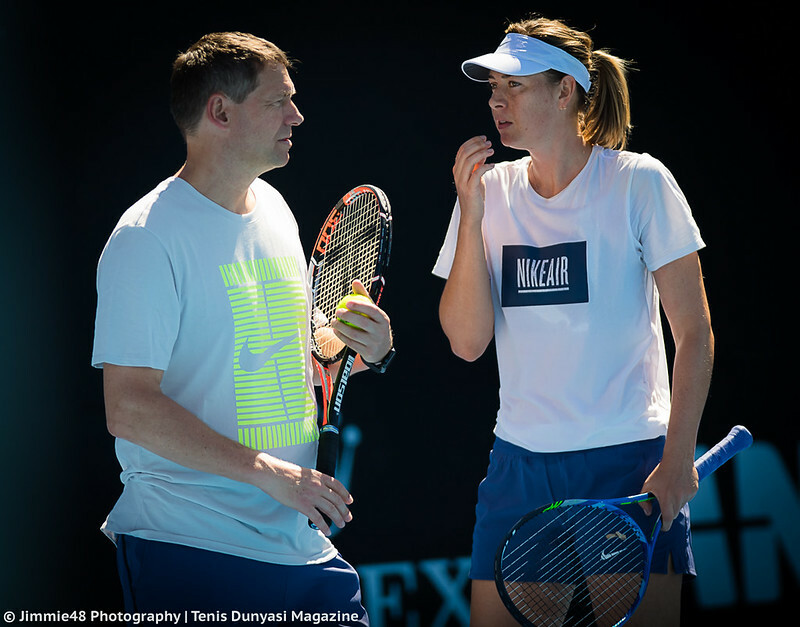 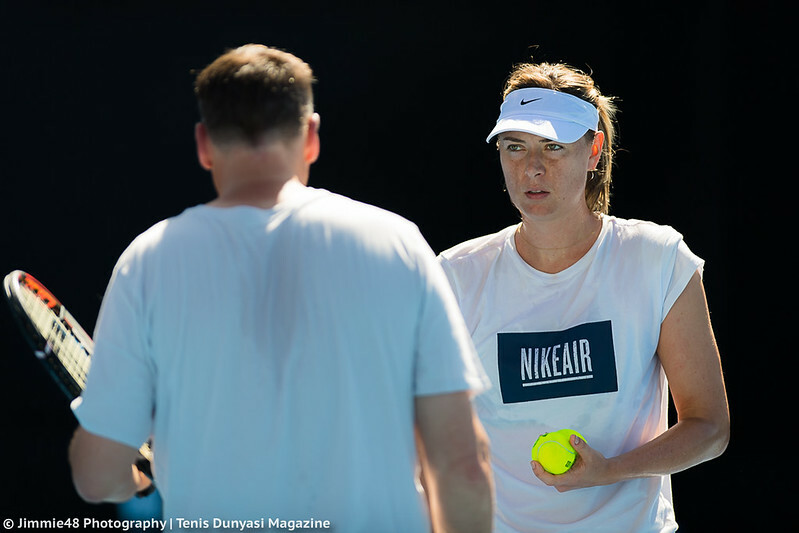 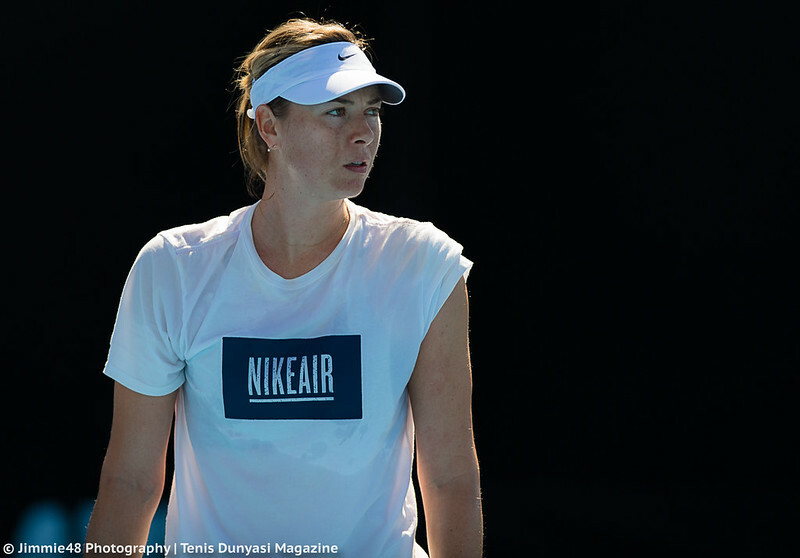 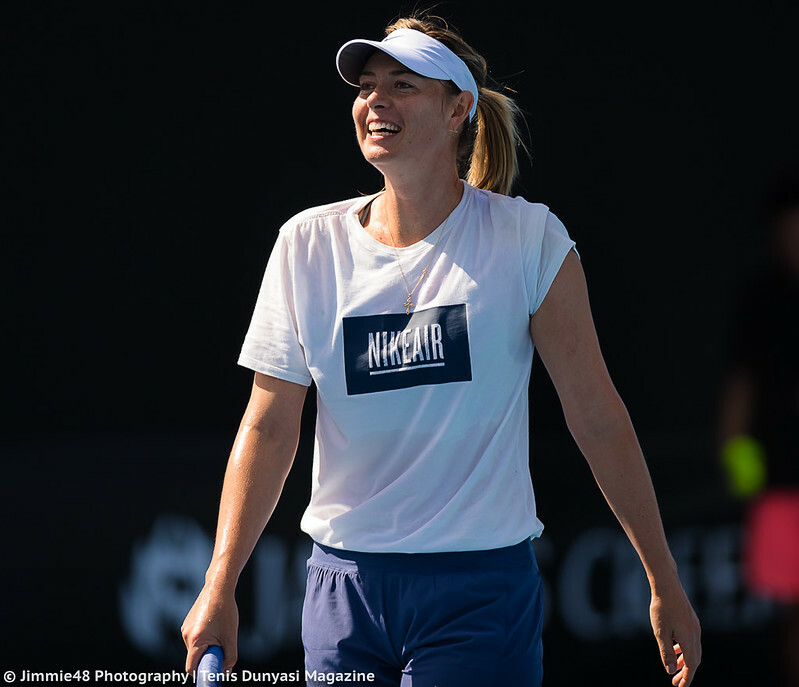 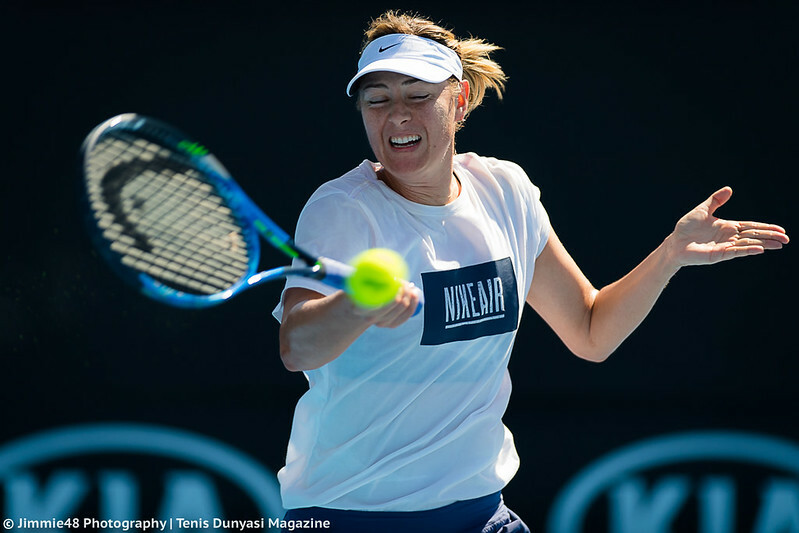 Of course, you know that Jimmie48 never skips Maria Sharapova‘s practice sessions!